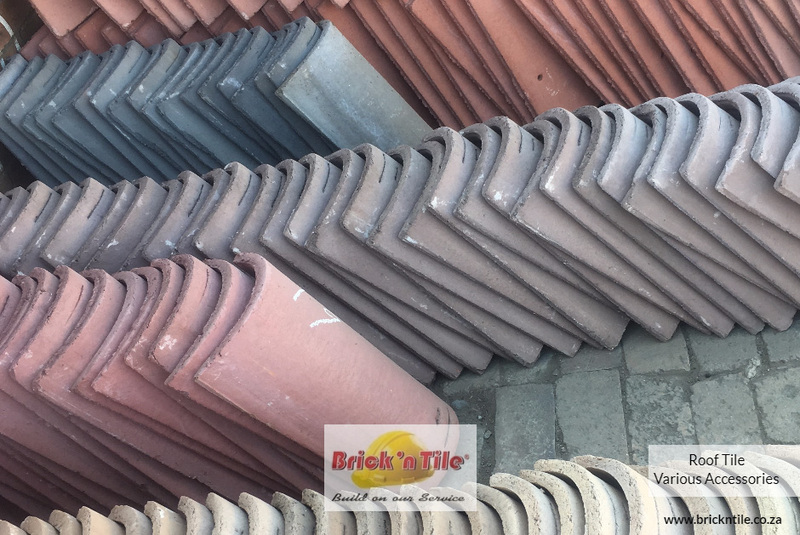 Every effort has been made in the photographic, reproduction and electronic process to feature a portrayal of each panel as it would appear in real life. 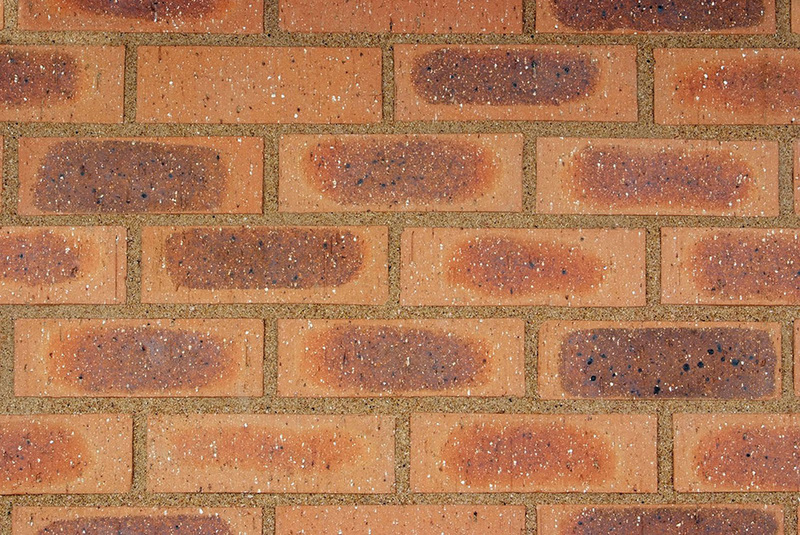 However, the only accurate way to assess the true aesthetic appeal of face brick is to view the product. 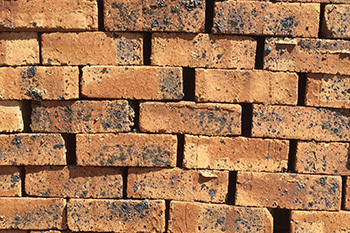 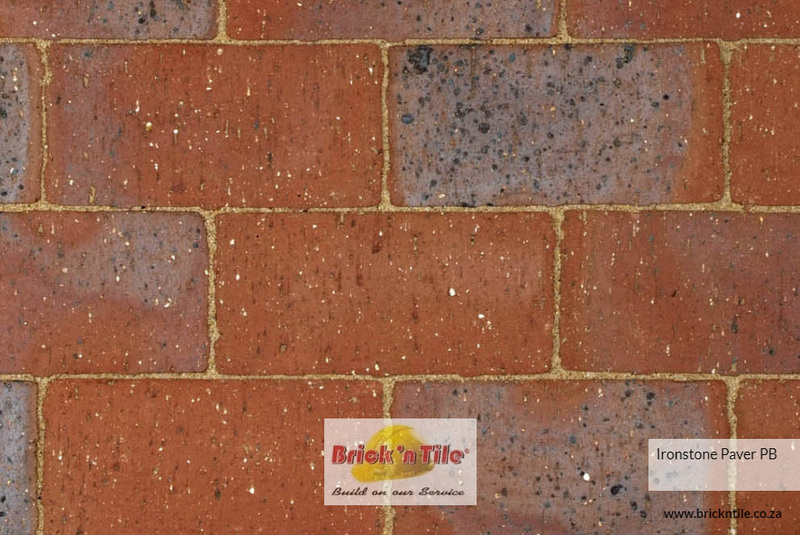 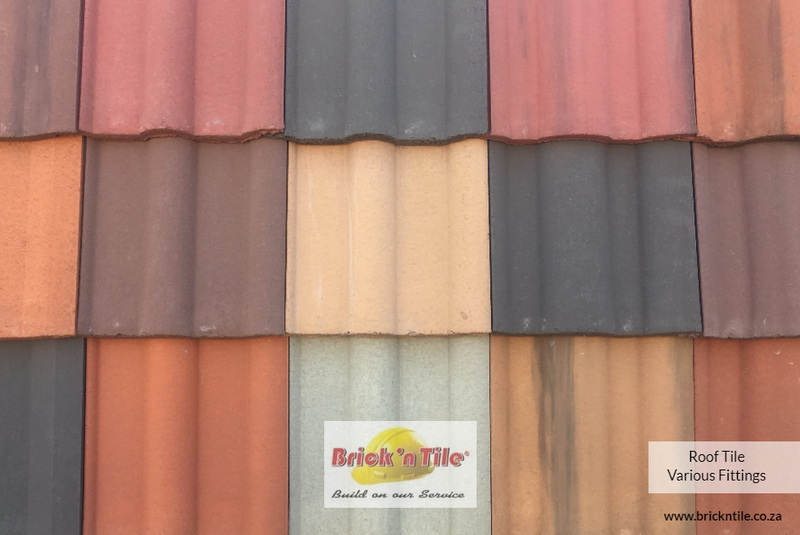 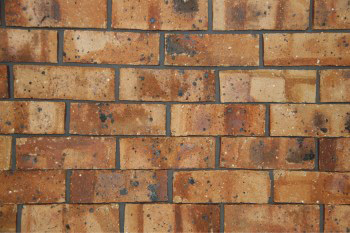 The variation in colour in all BNT brick tiles is determined by the unique range of African clay deposits. 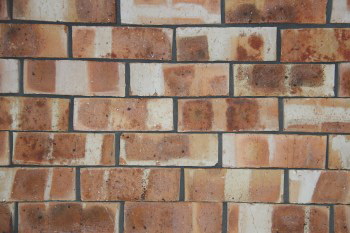 Due to the natural attributes of fired clay, the tone may vary between batches. 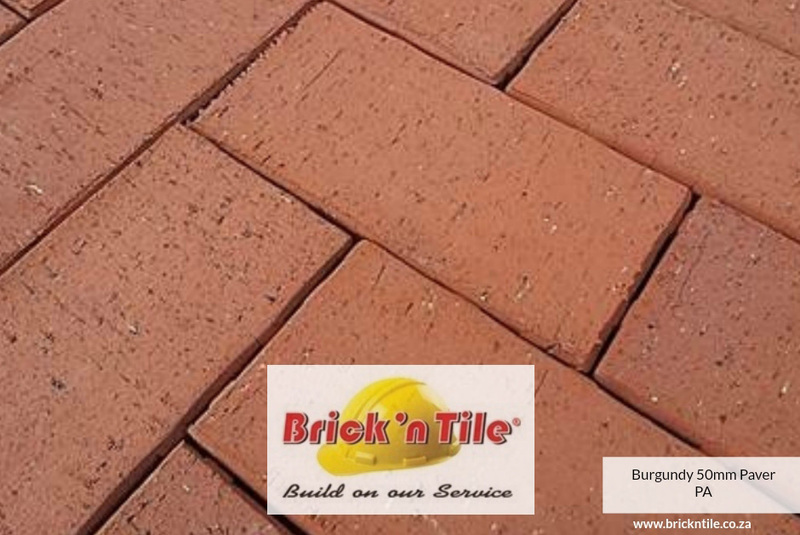 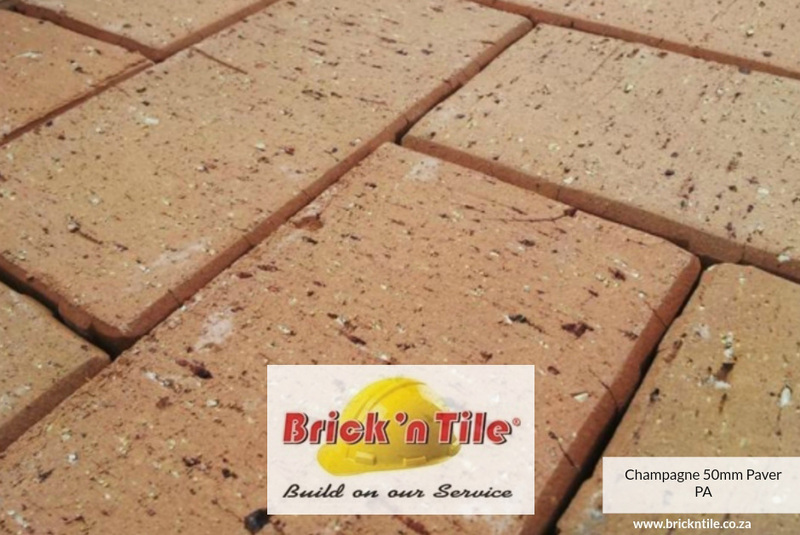 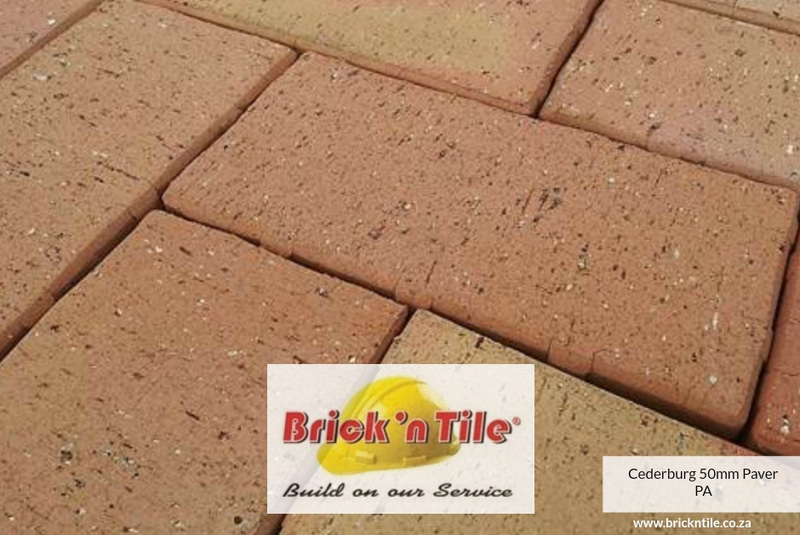 Brick tiles should be mixed to ensure desired spread of colour and shade. 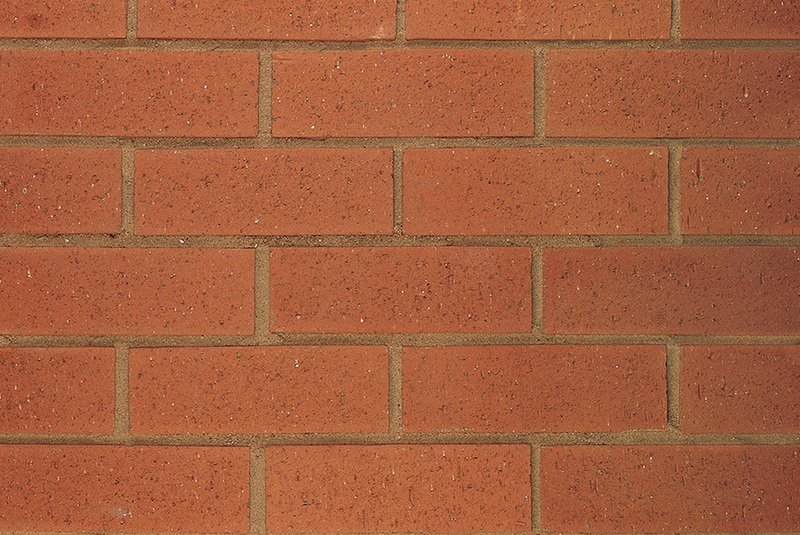 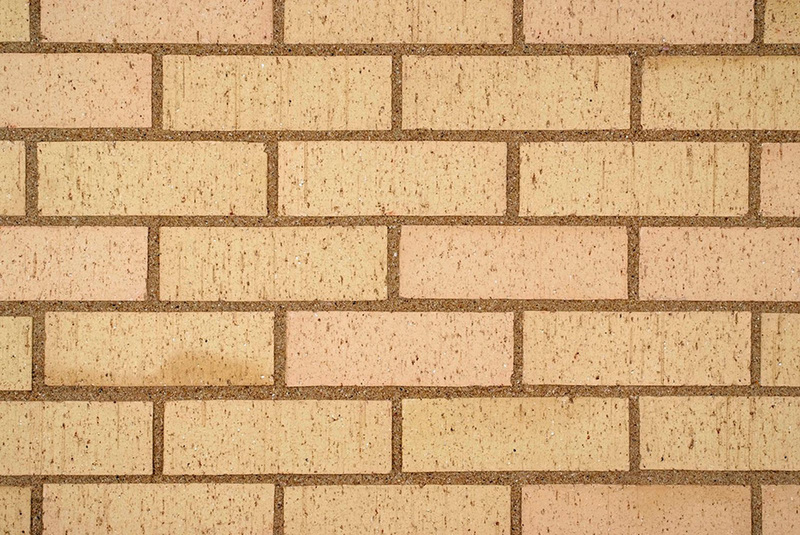 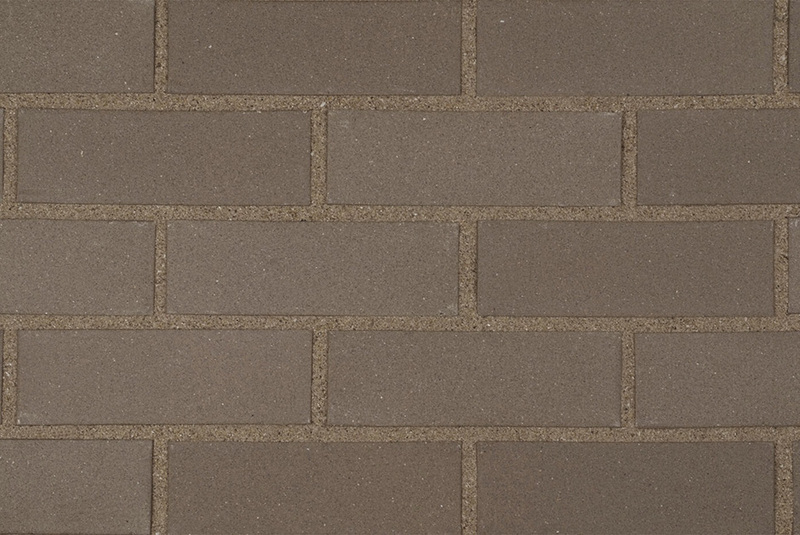 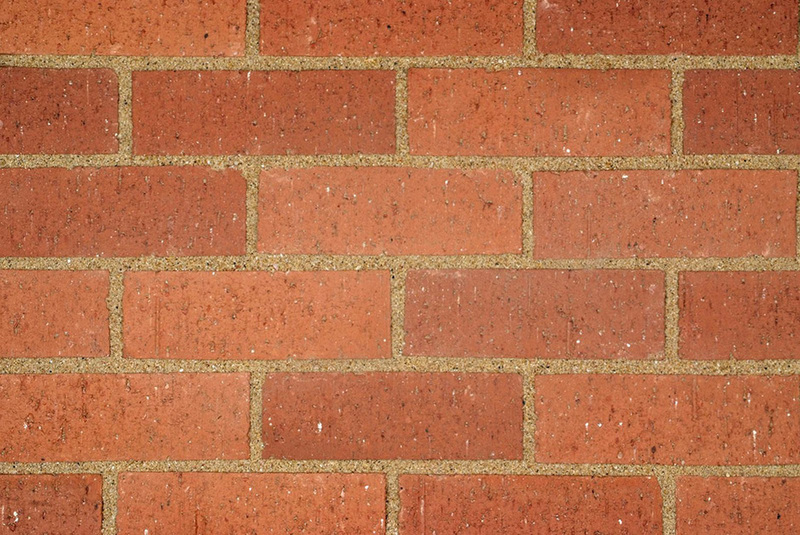 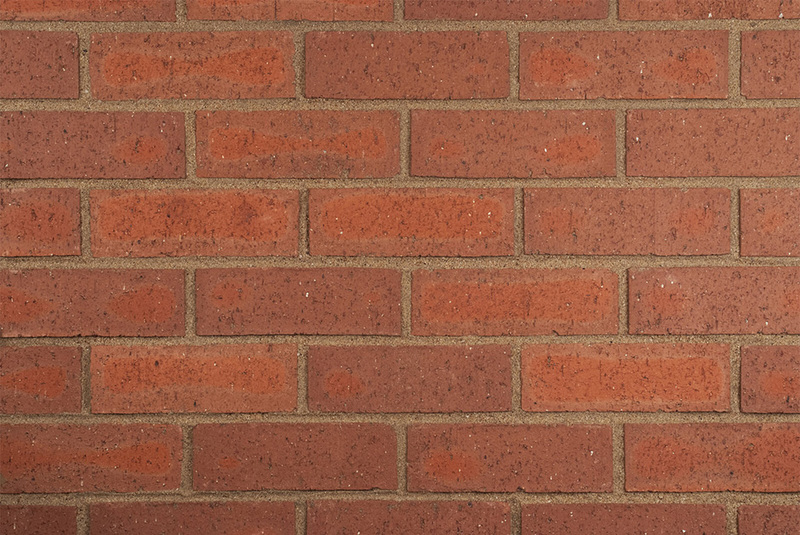 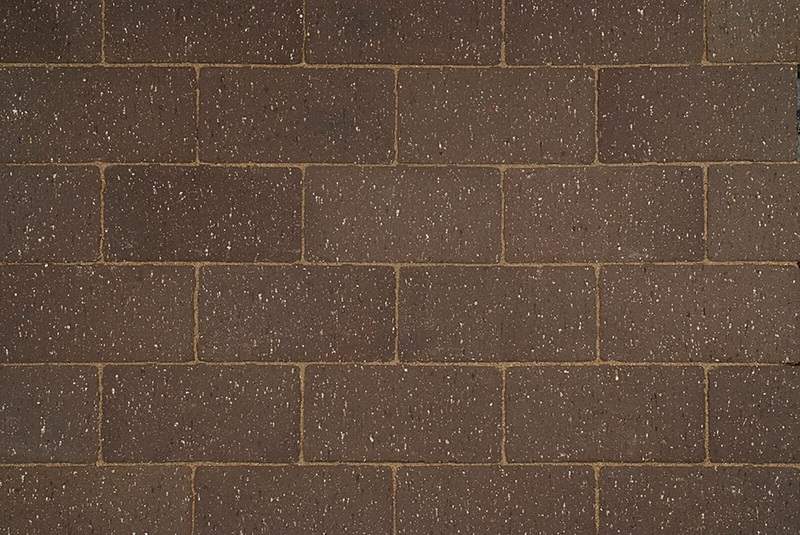 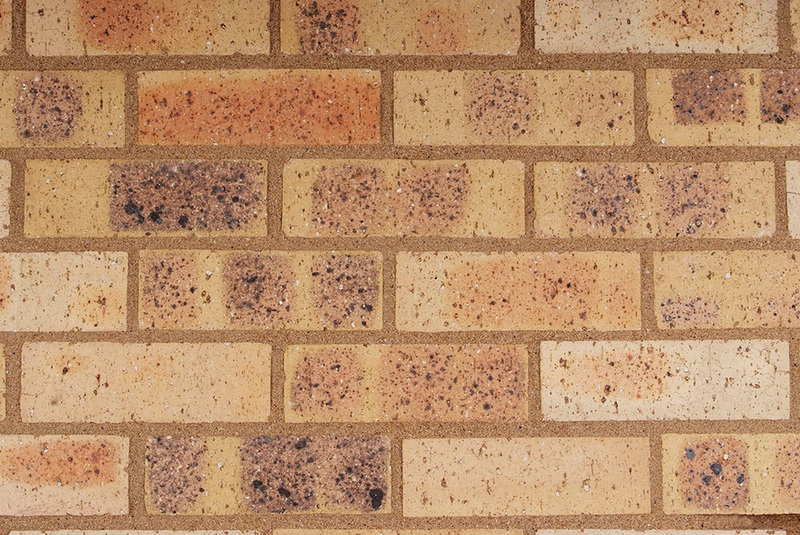 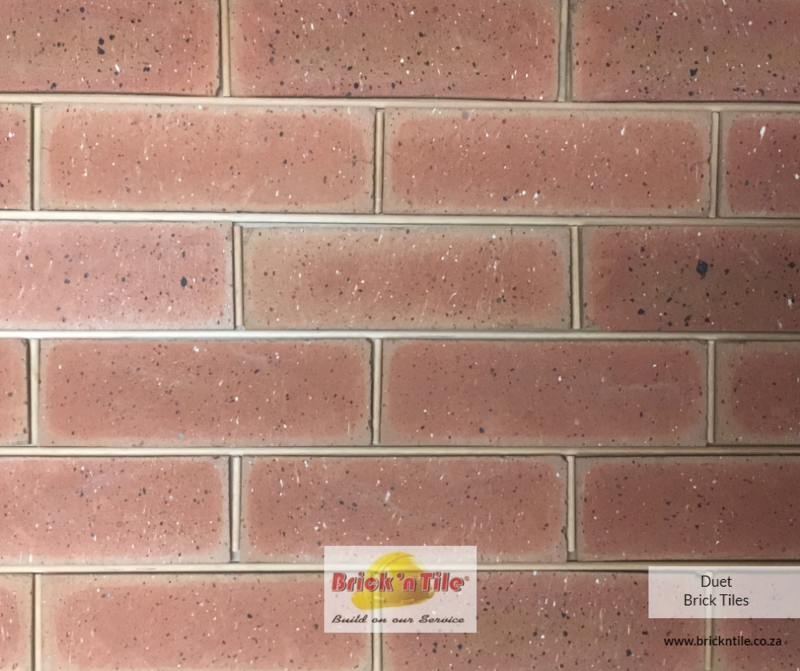 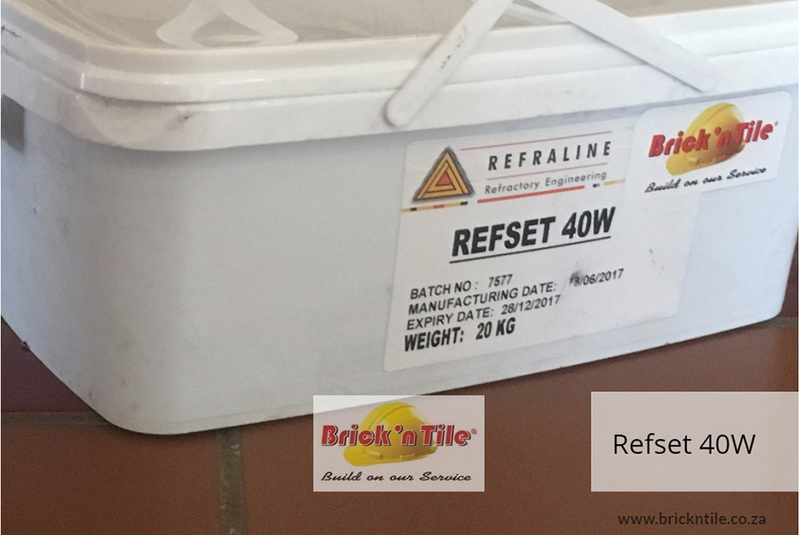 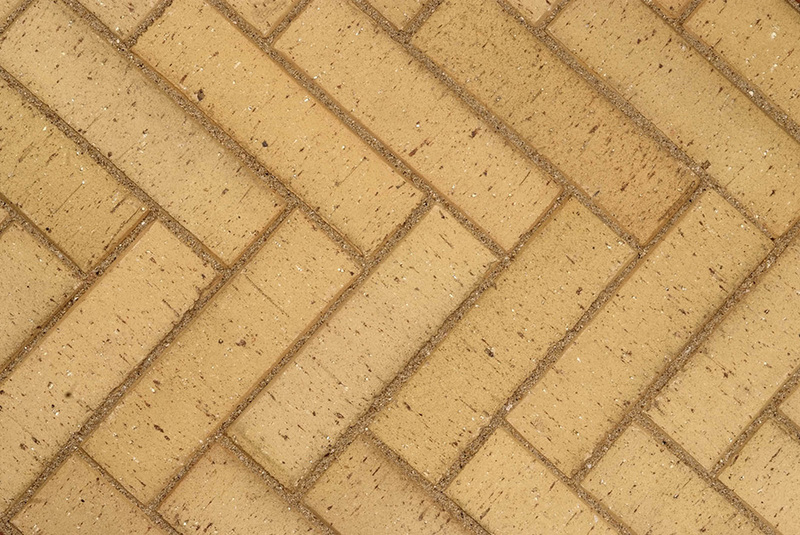 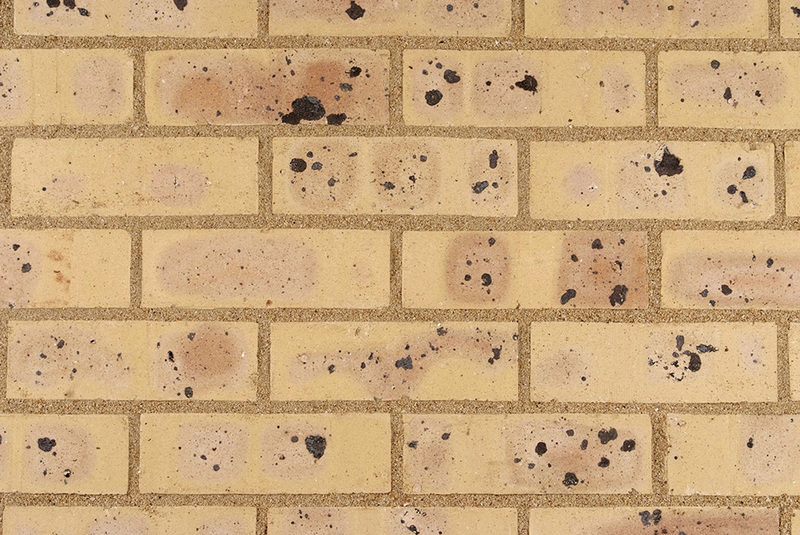 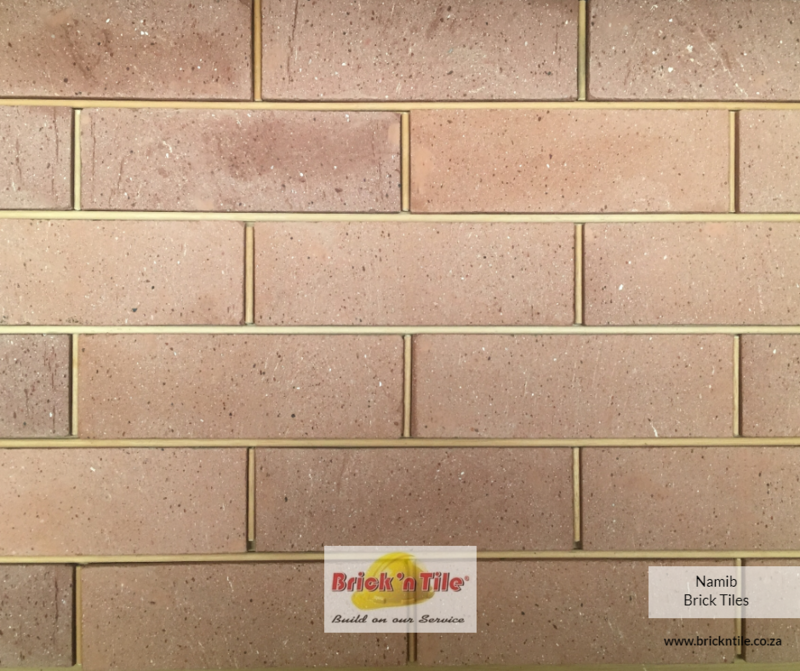 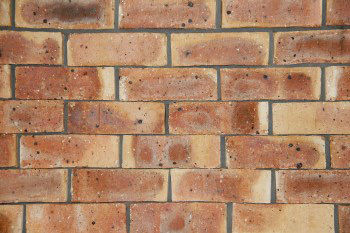 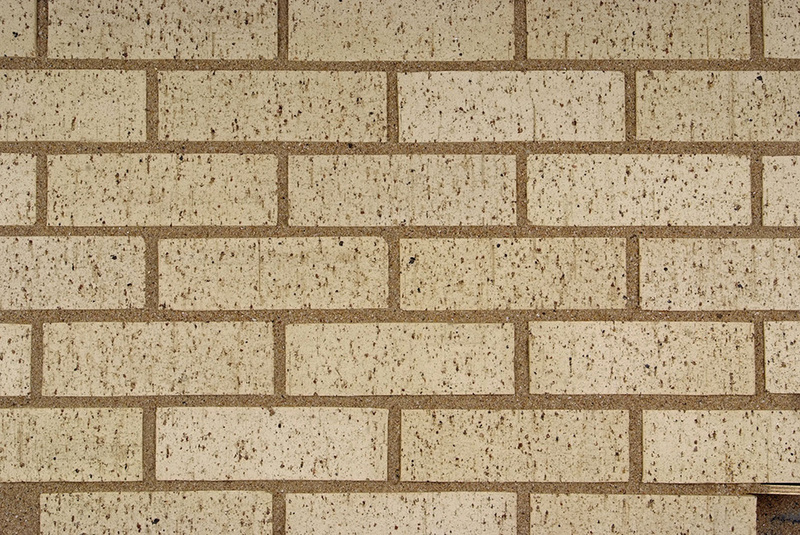 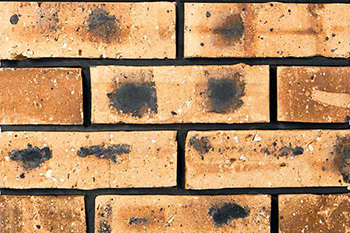 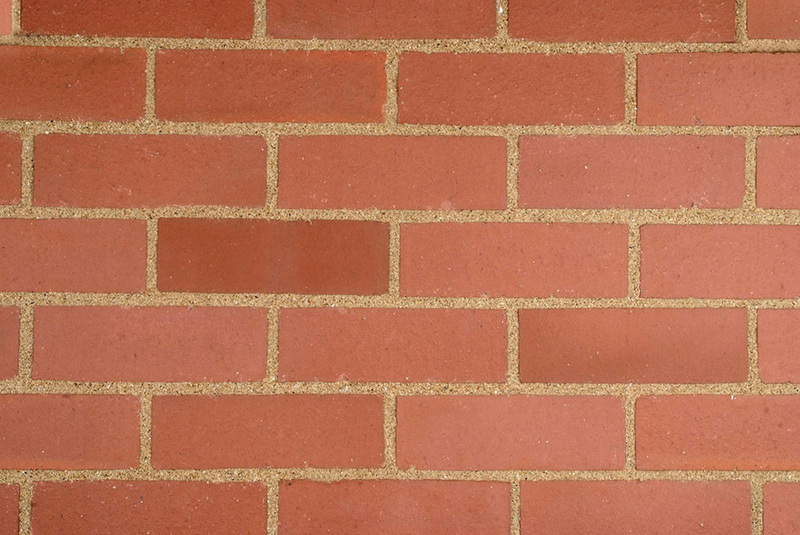 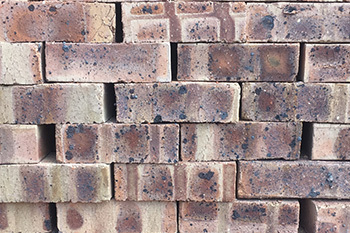 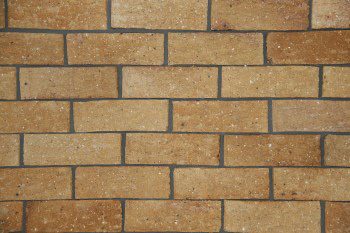 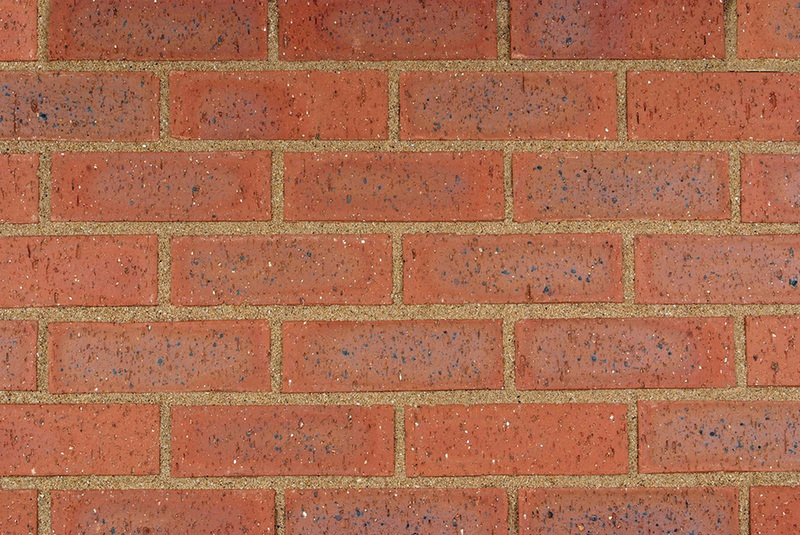 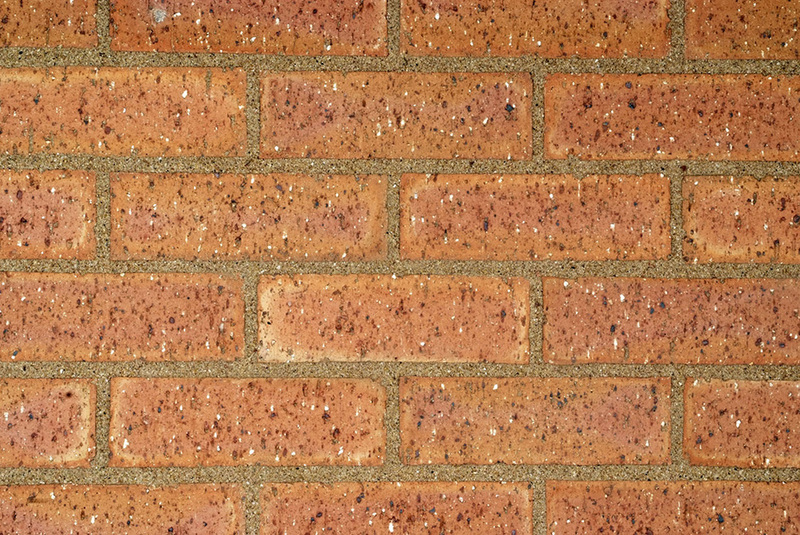 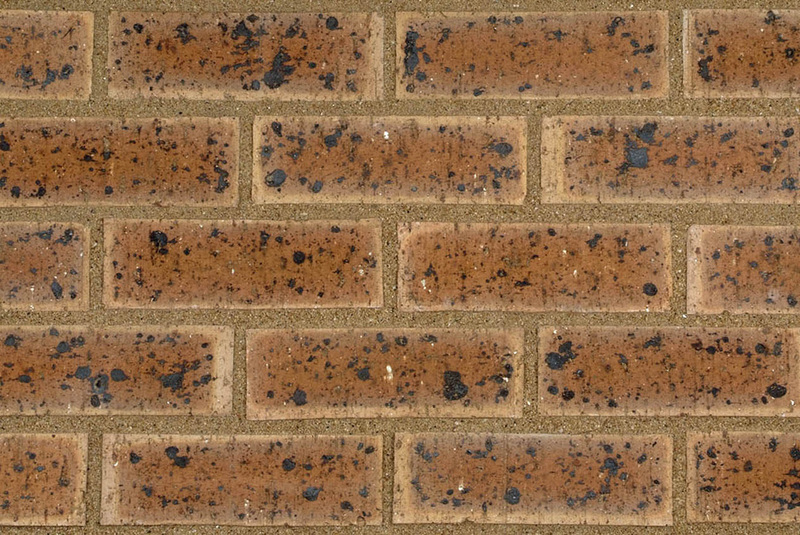 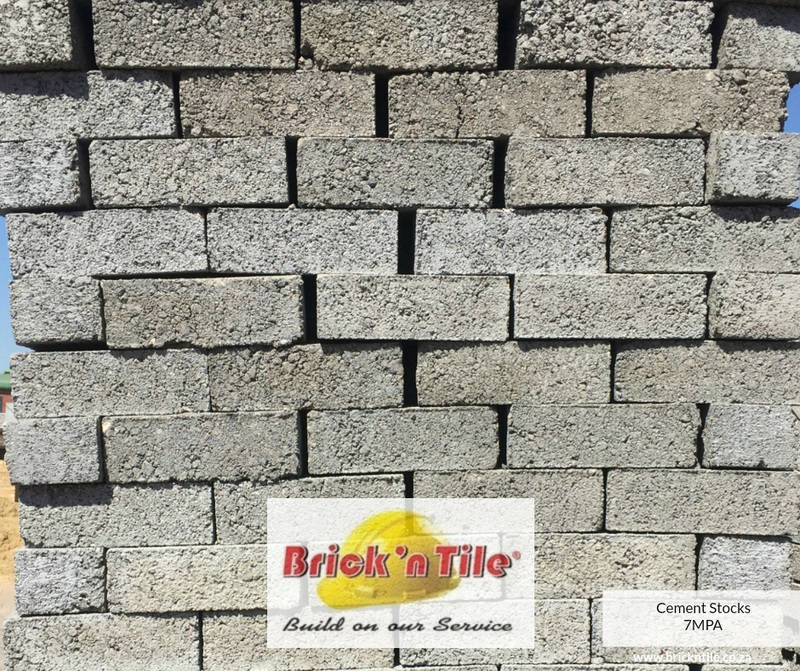 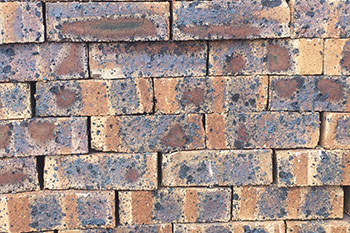 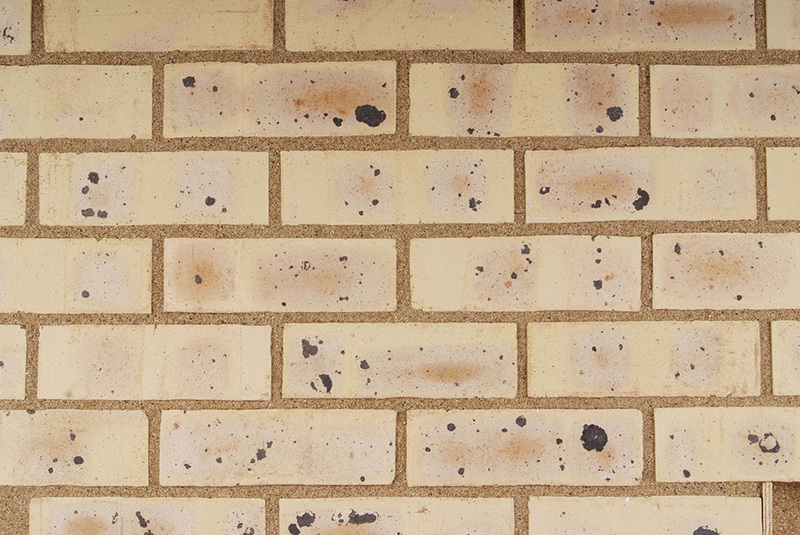 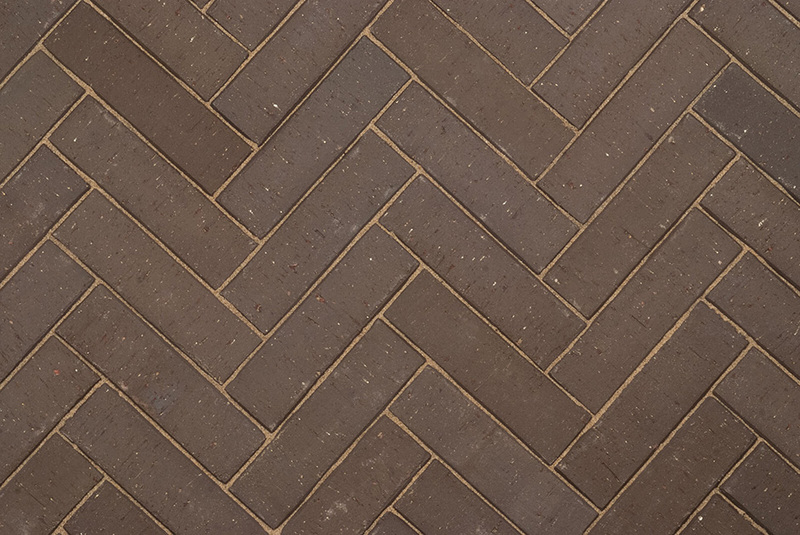 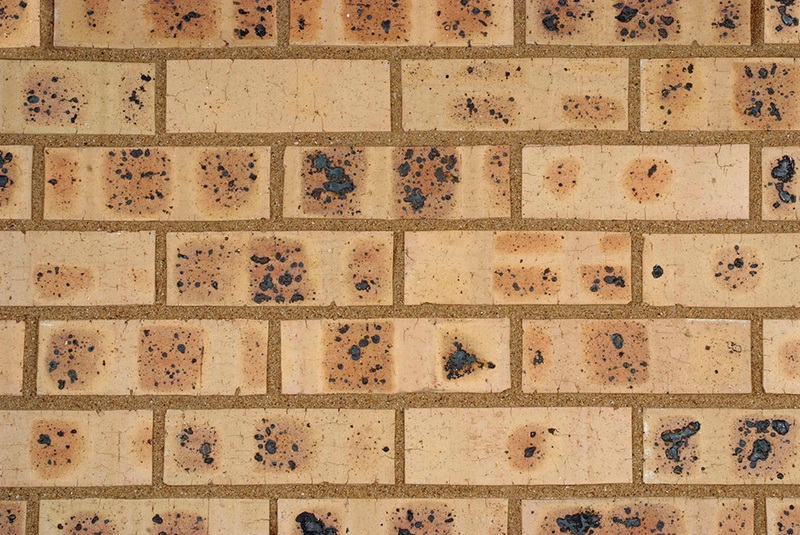 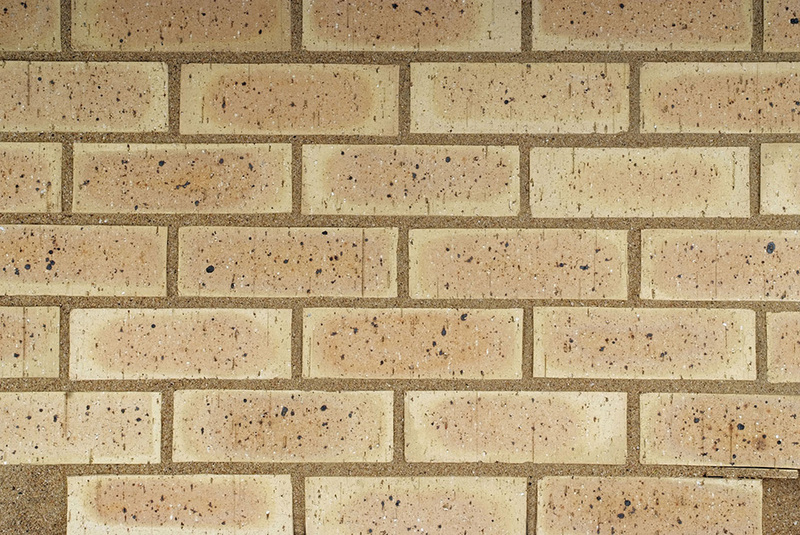 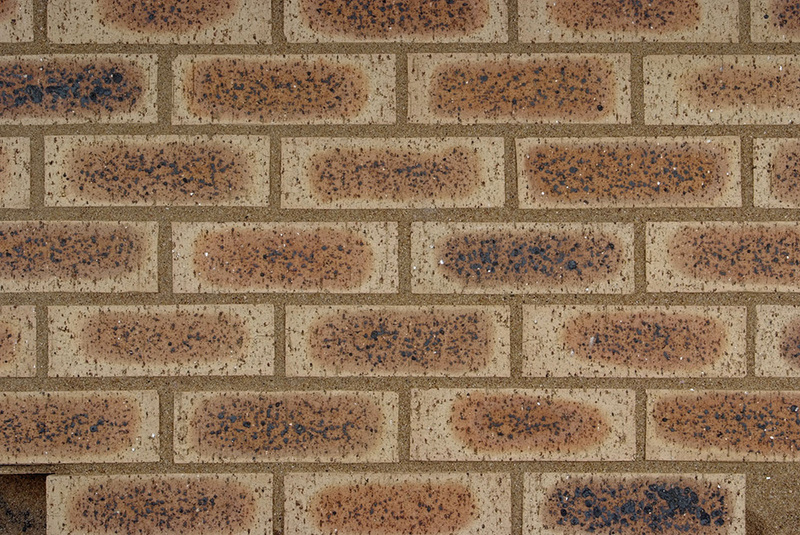 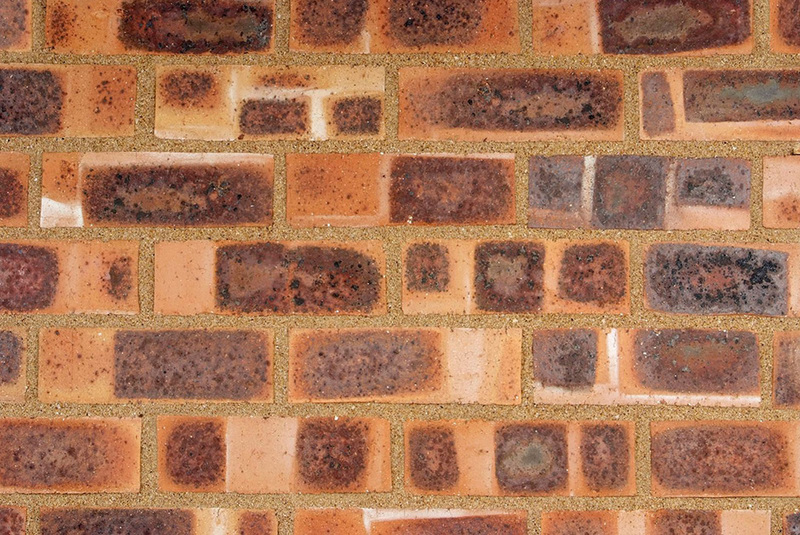 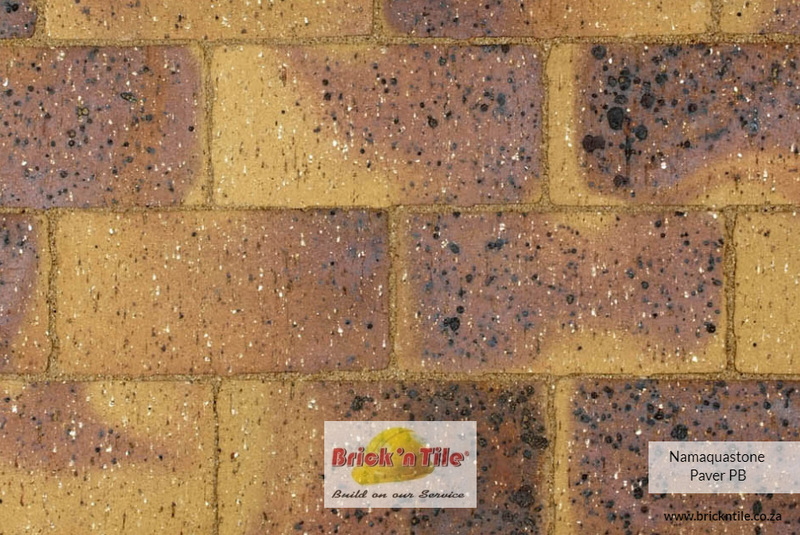 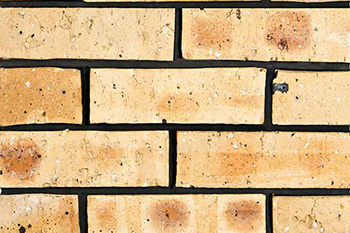 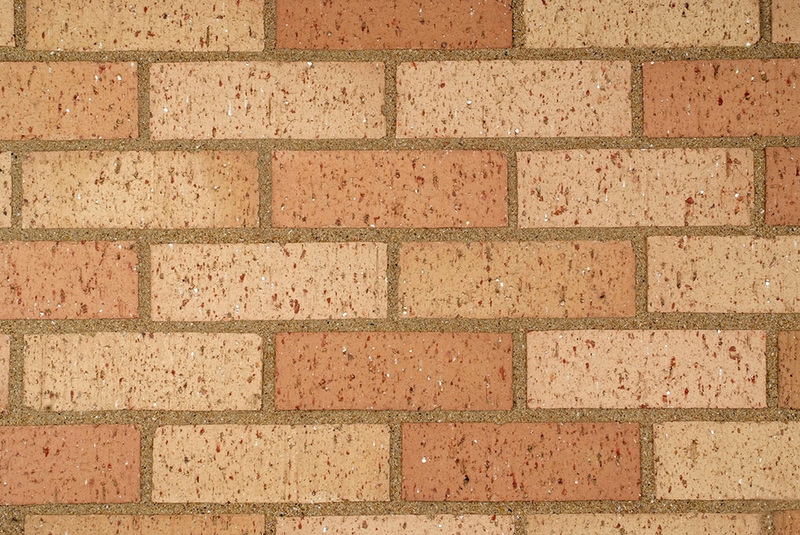 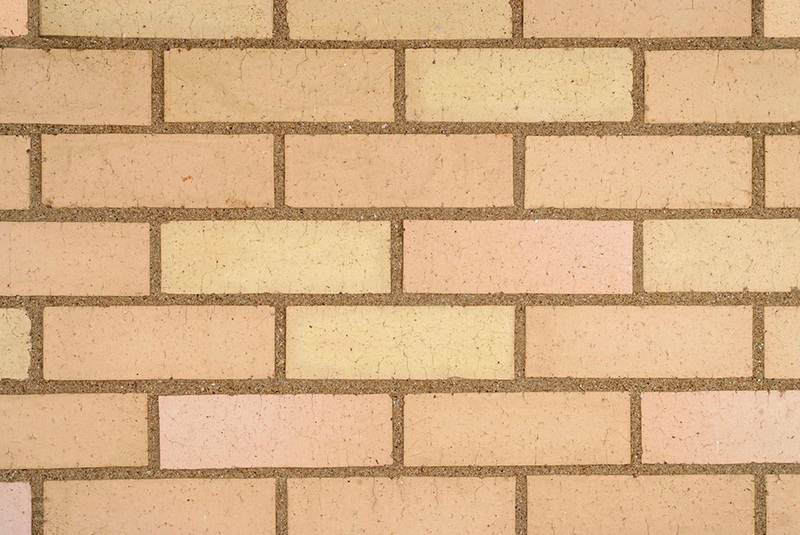 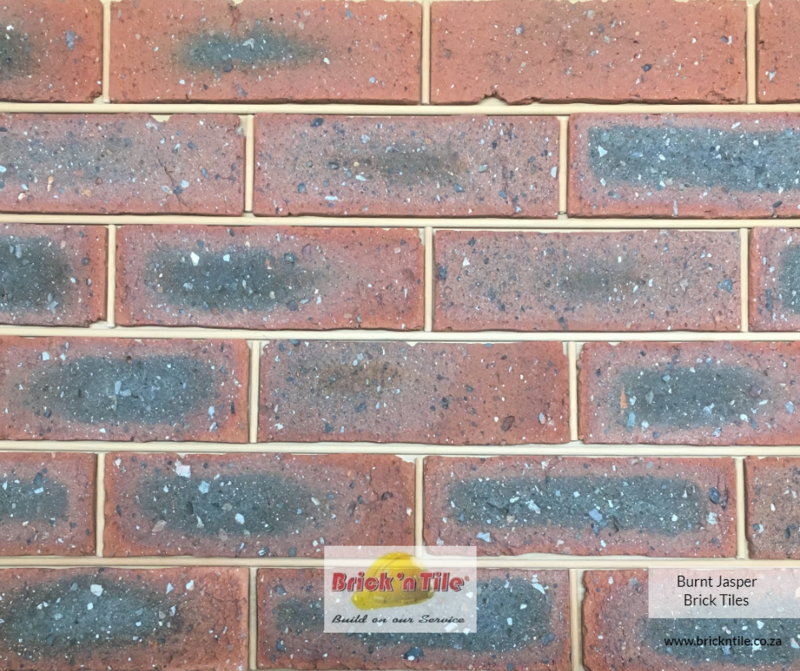 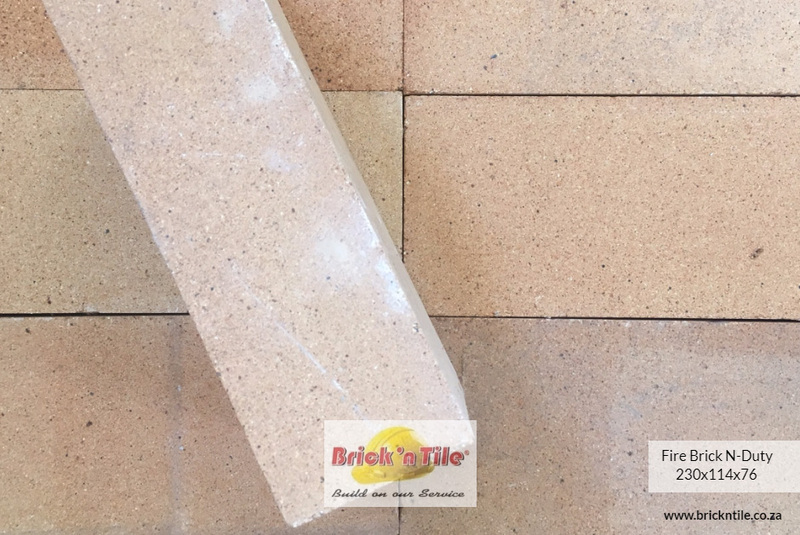 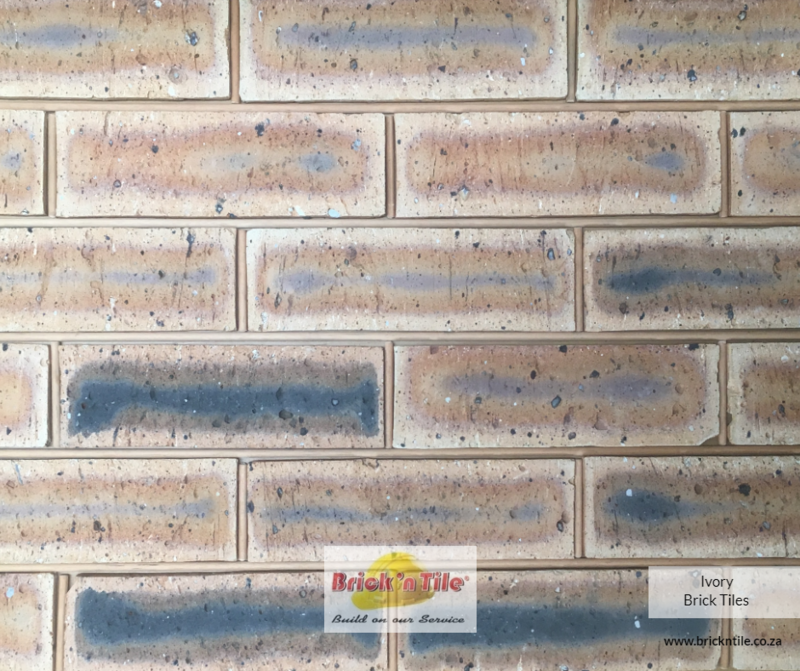 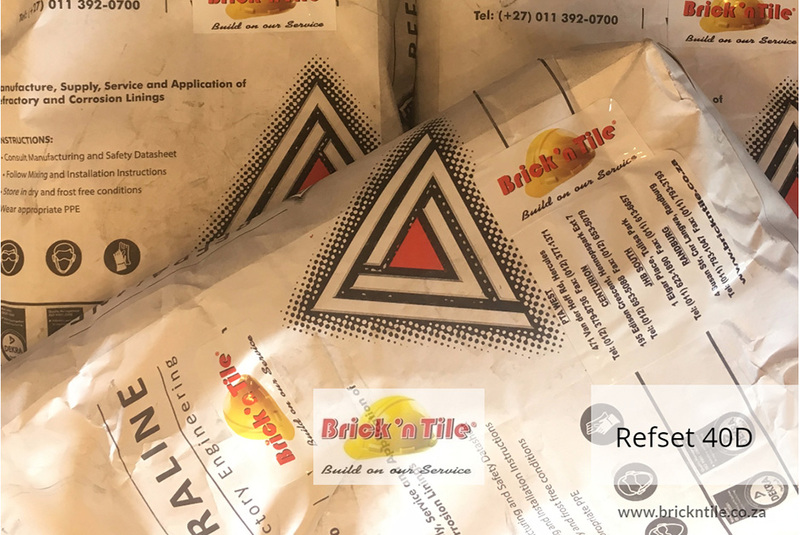 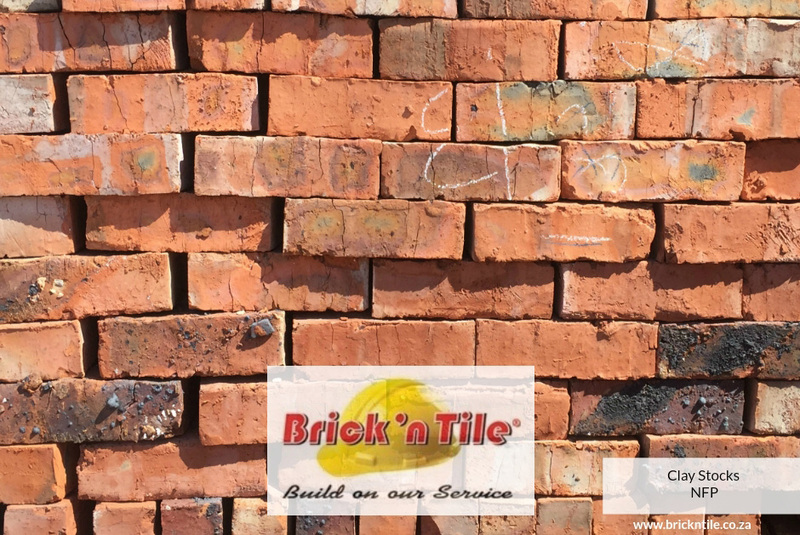 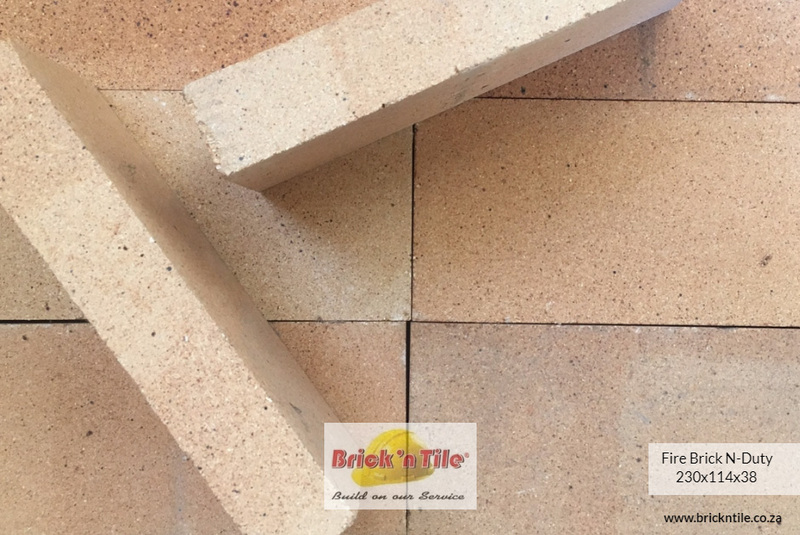 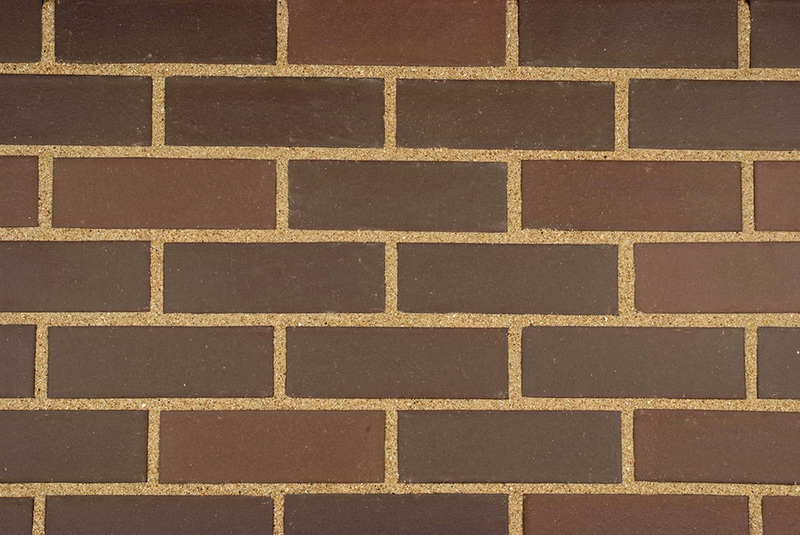 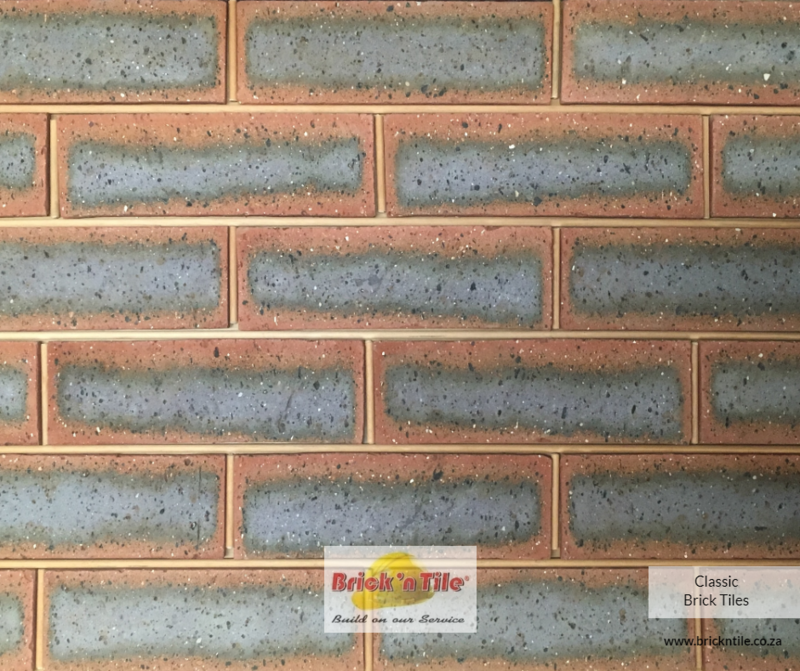 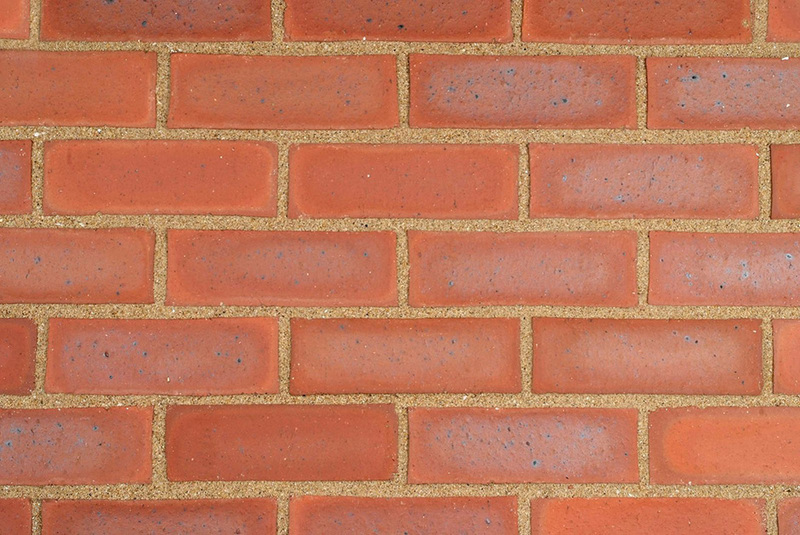 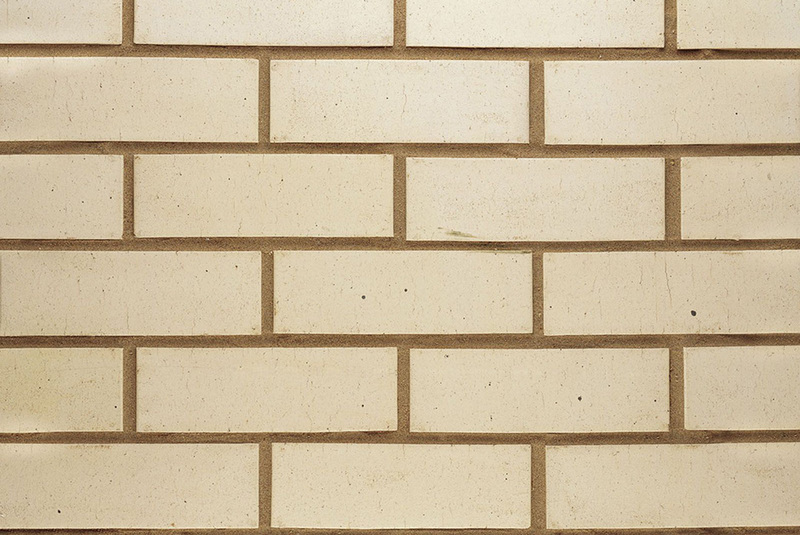 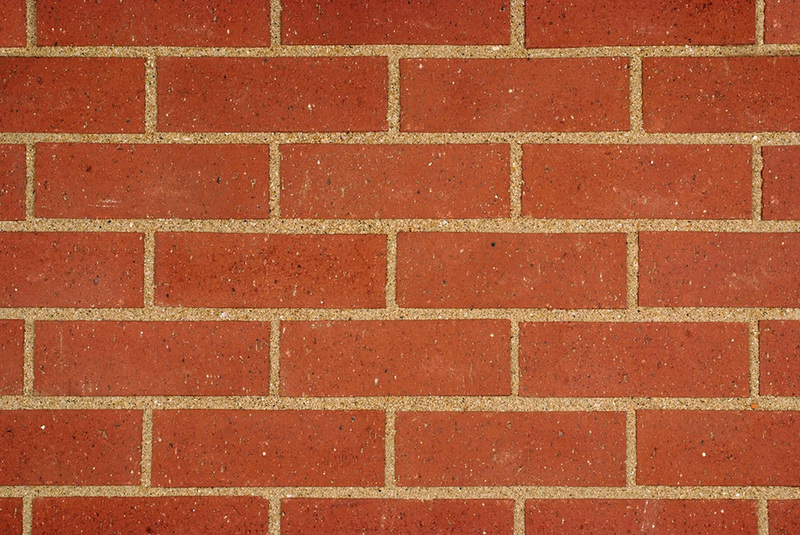 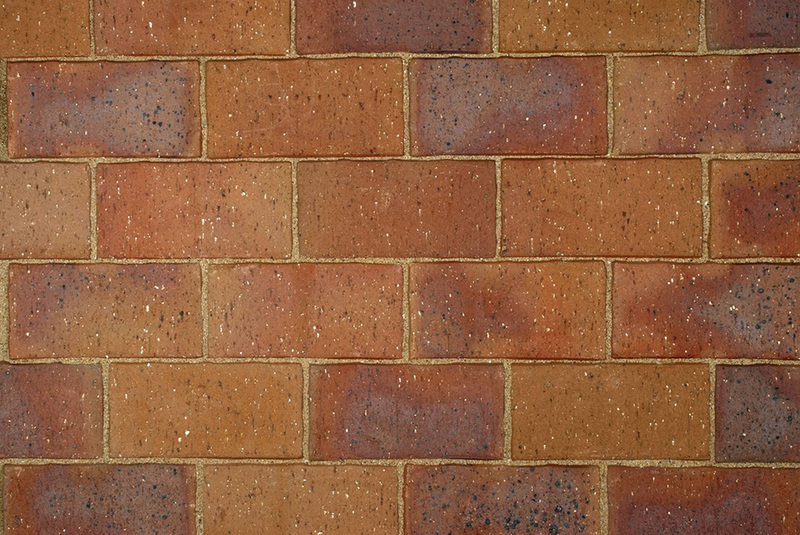 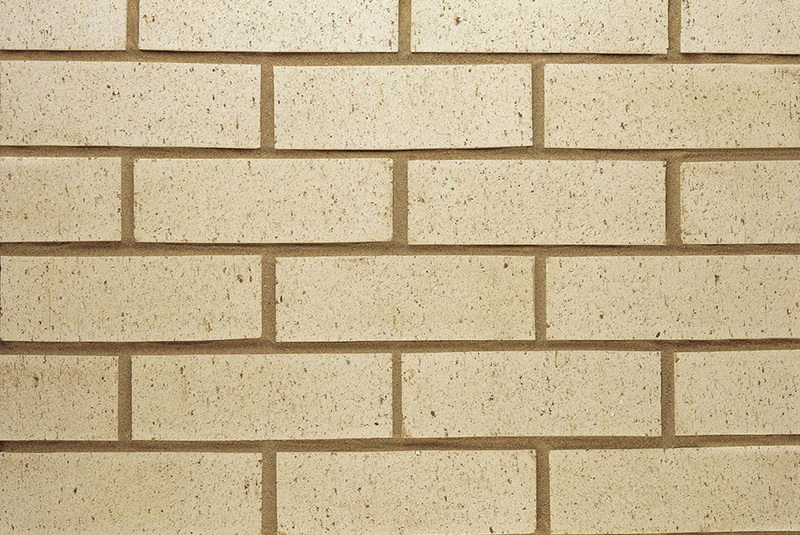 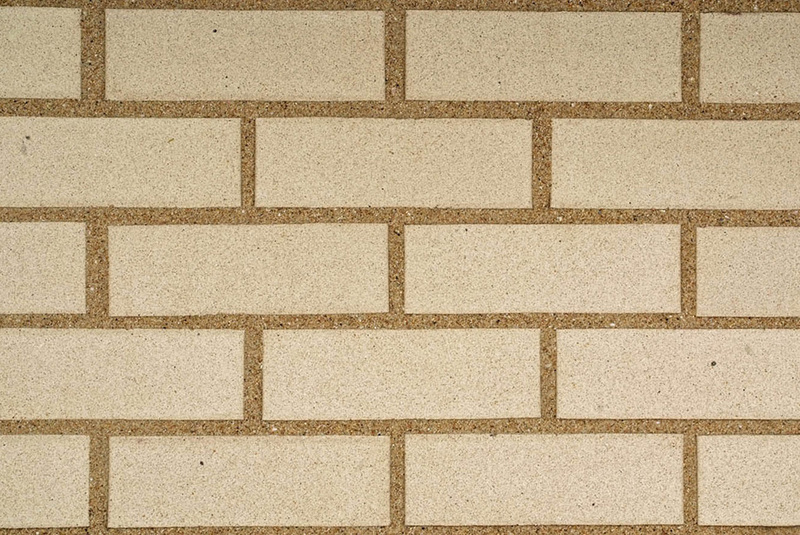 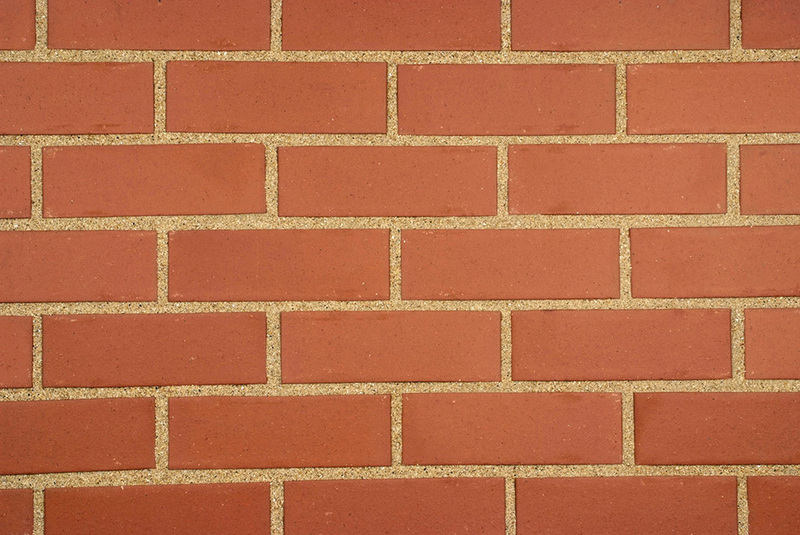 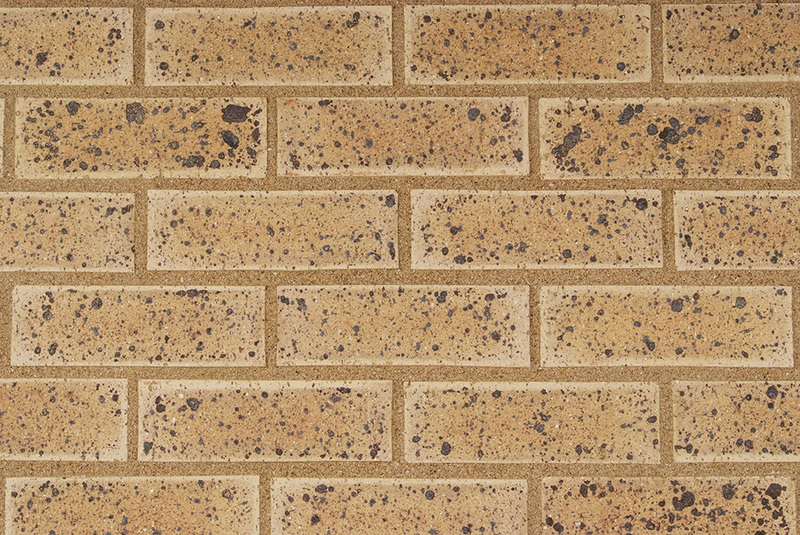 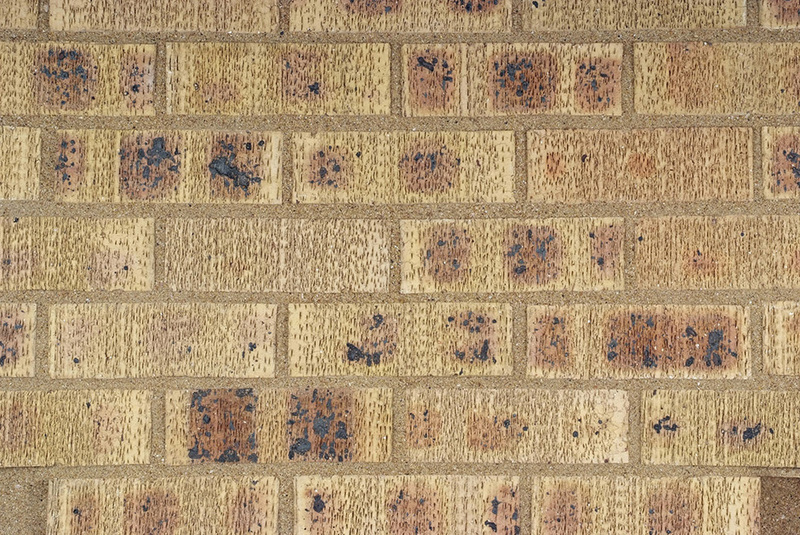 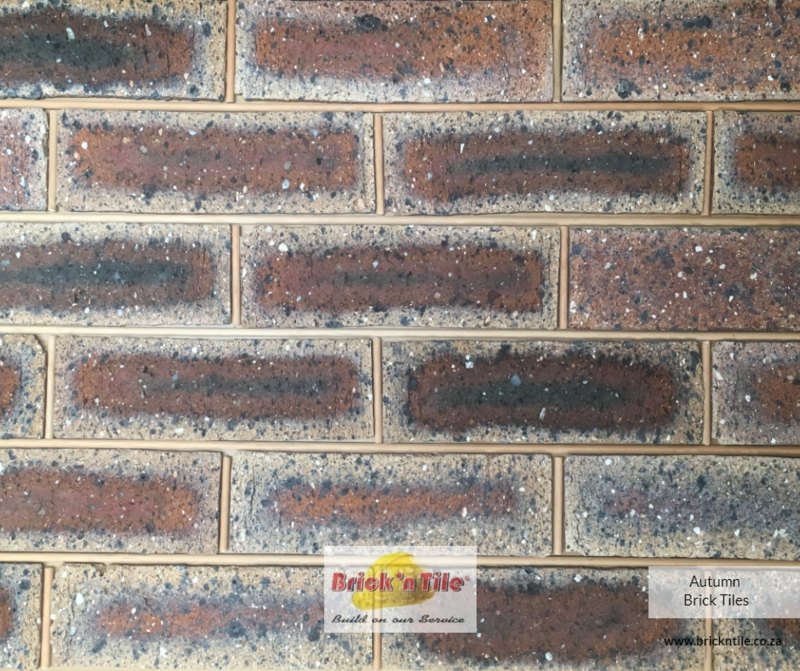 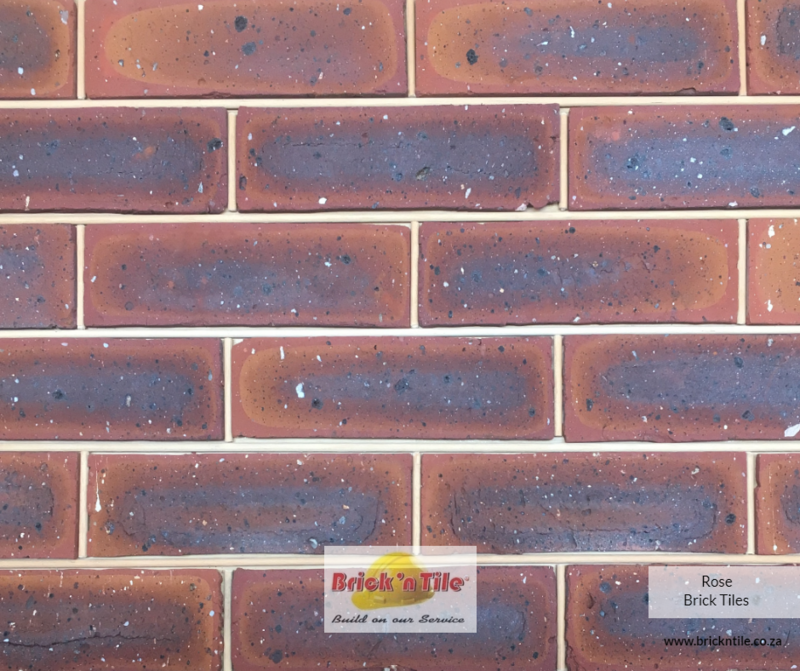 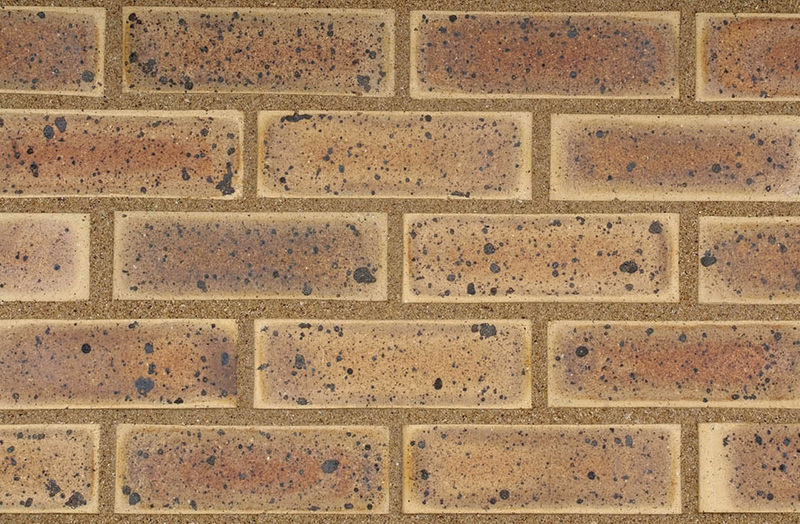 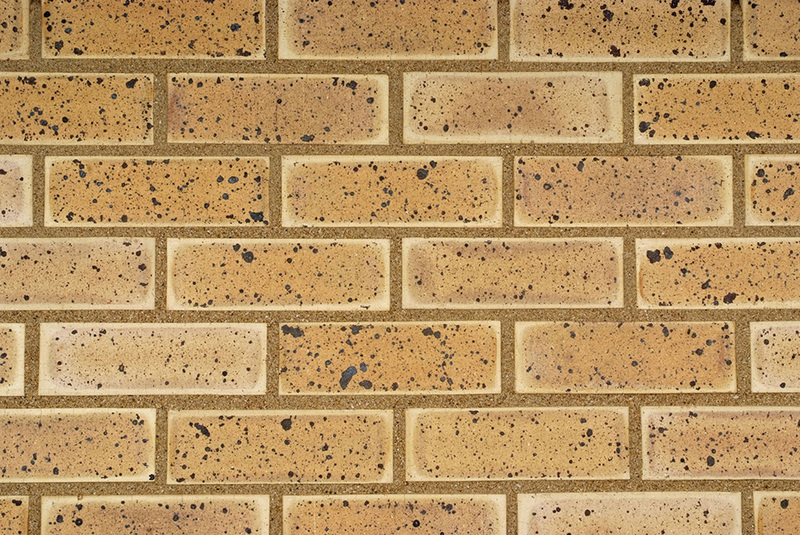 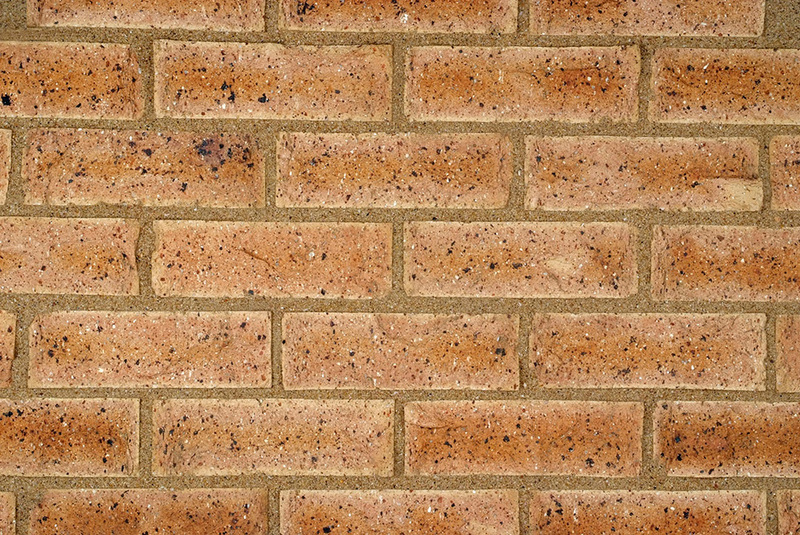 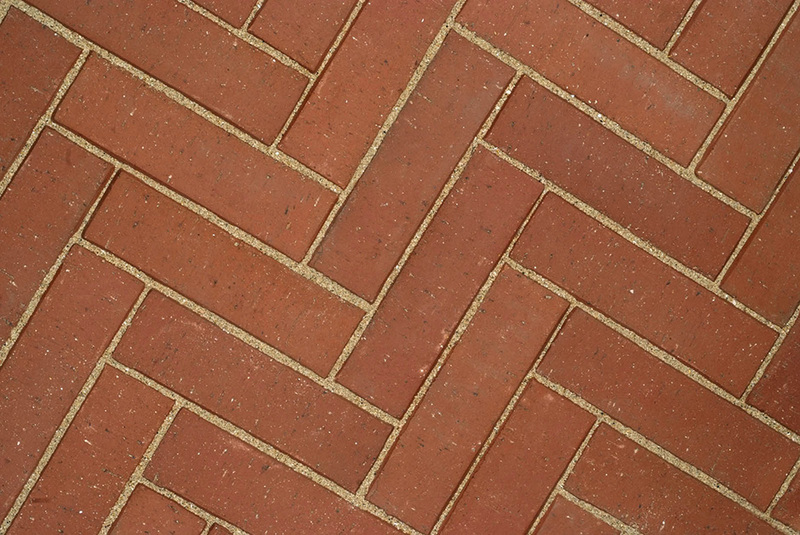 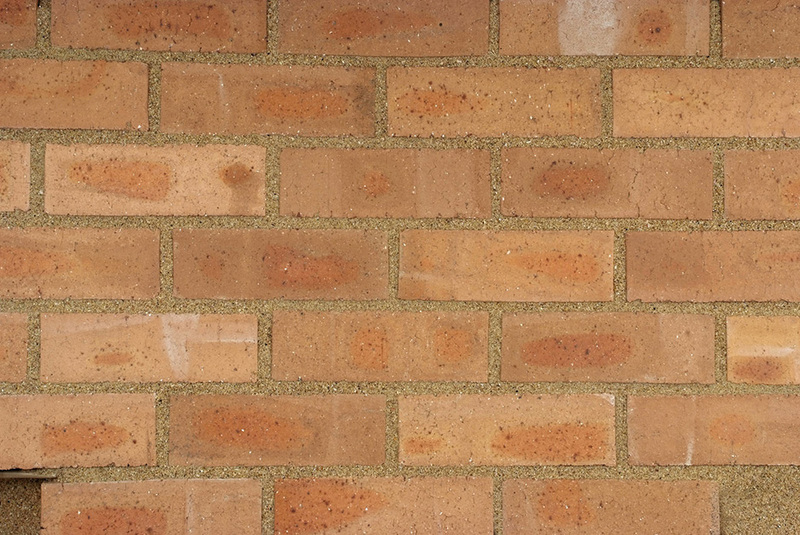 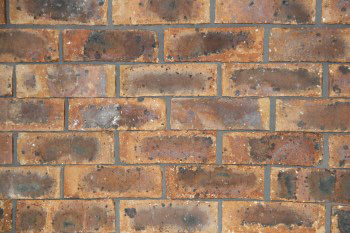 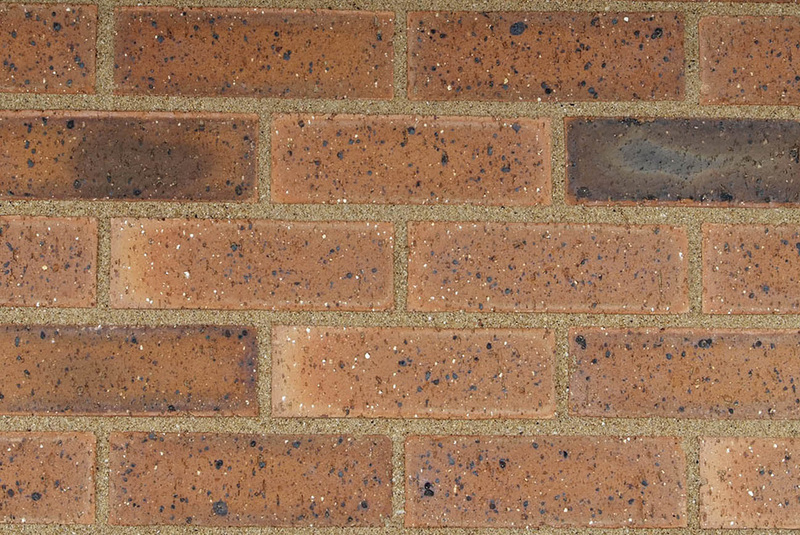 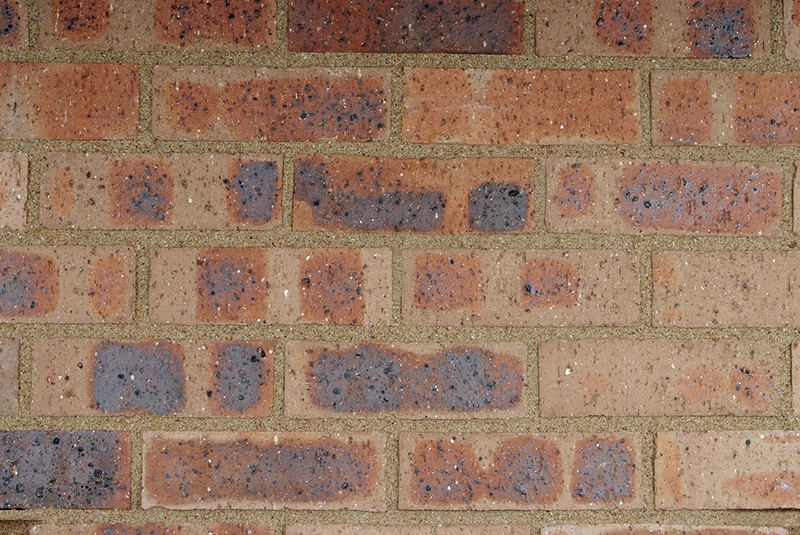 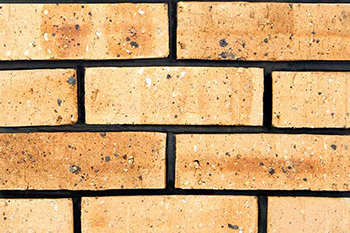 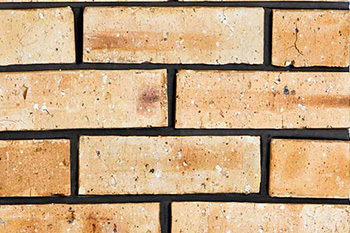 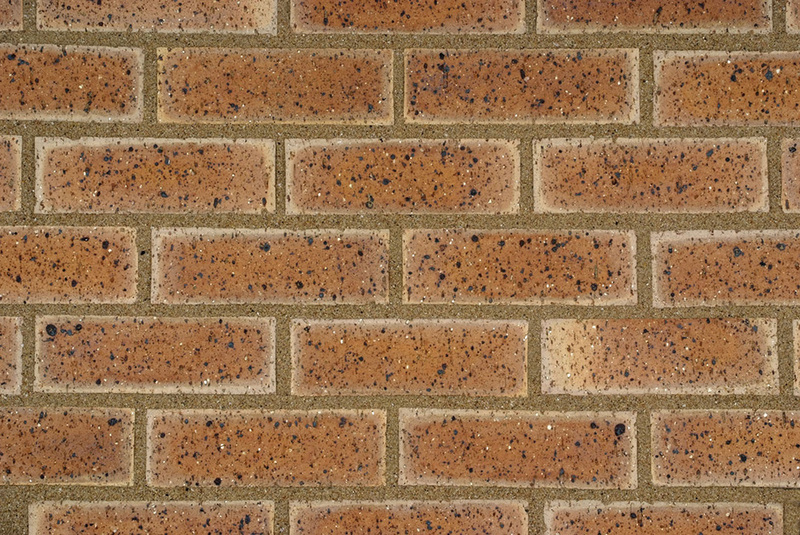 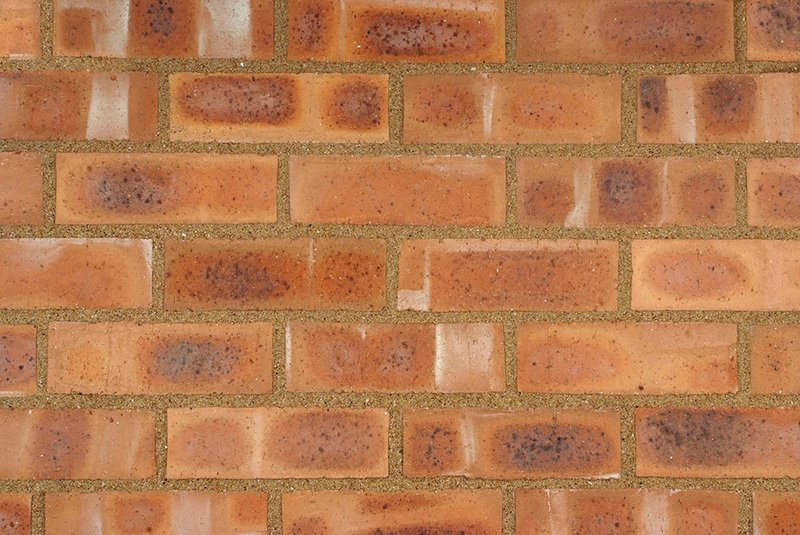 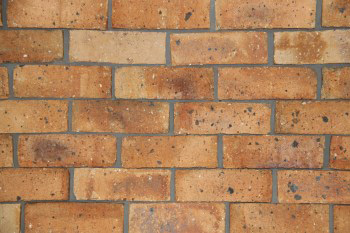 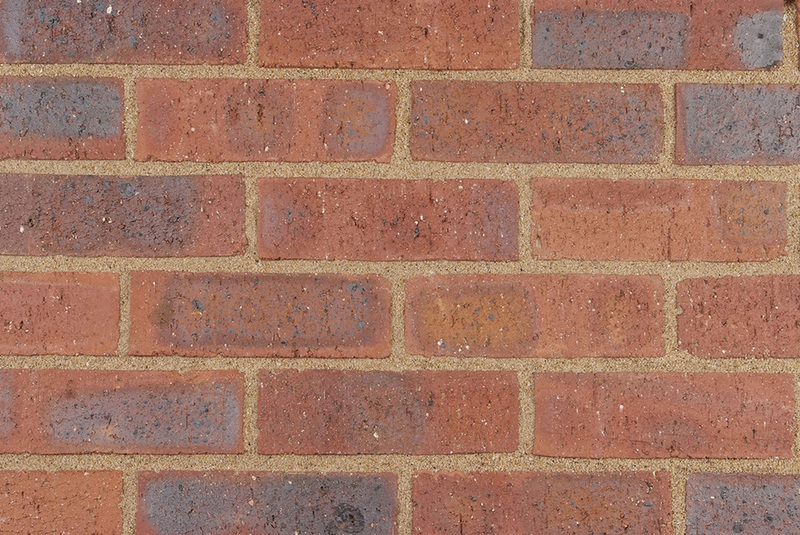 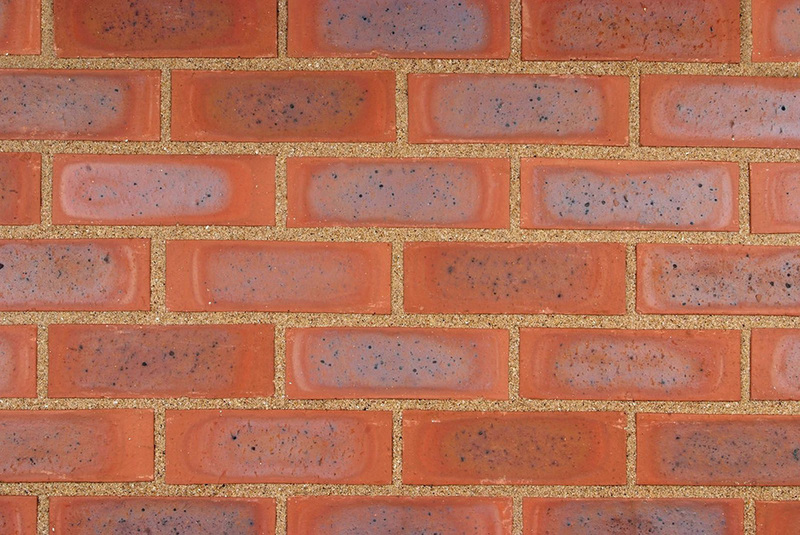 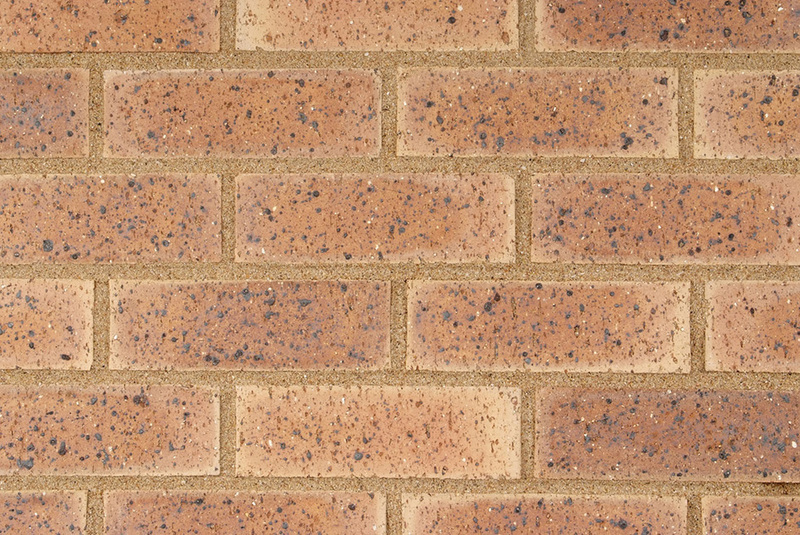 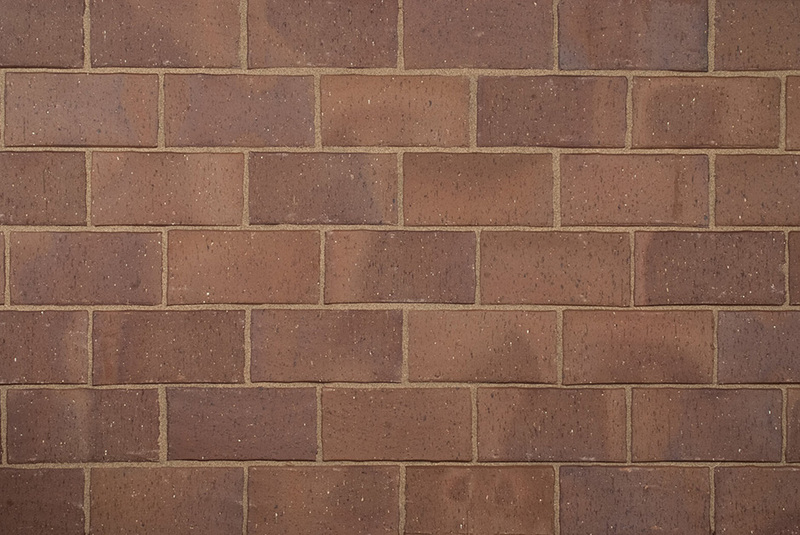 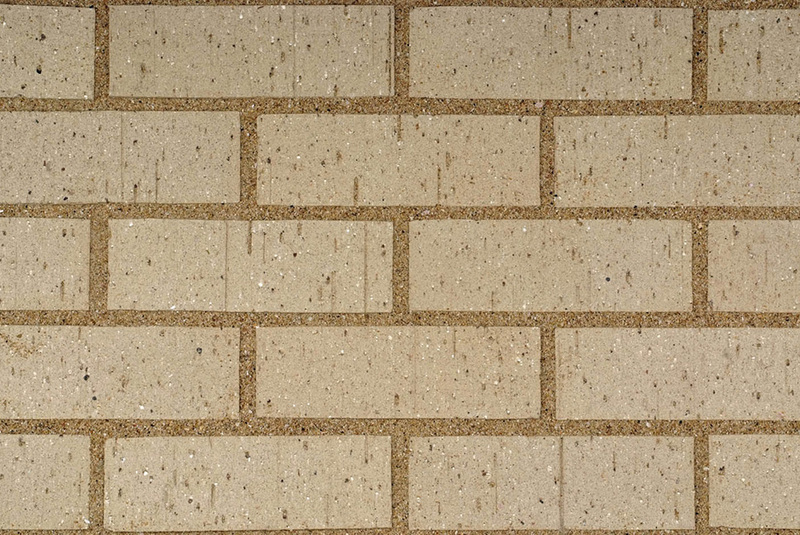 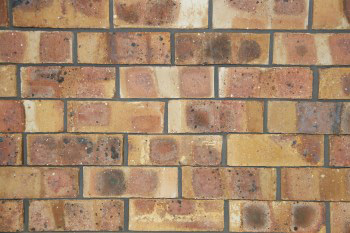 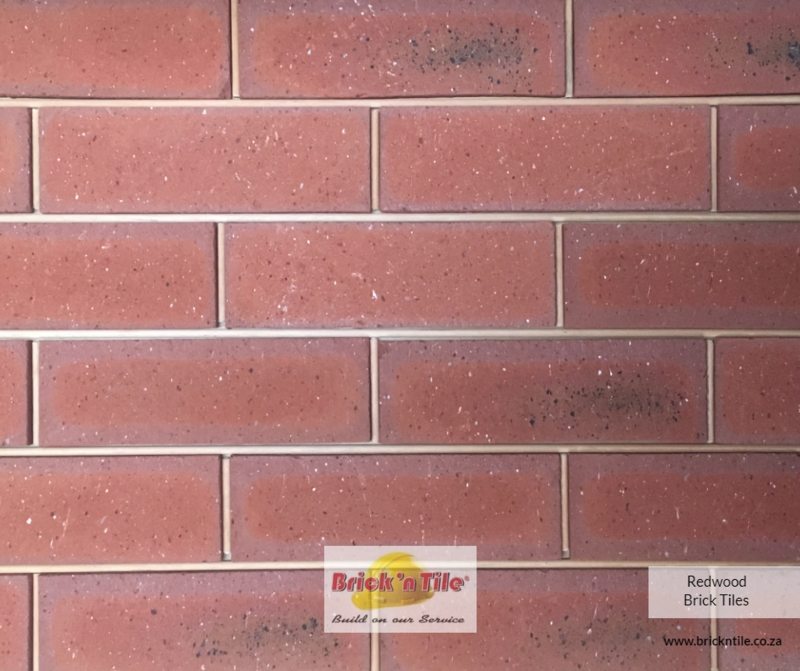 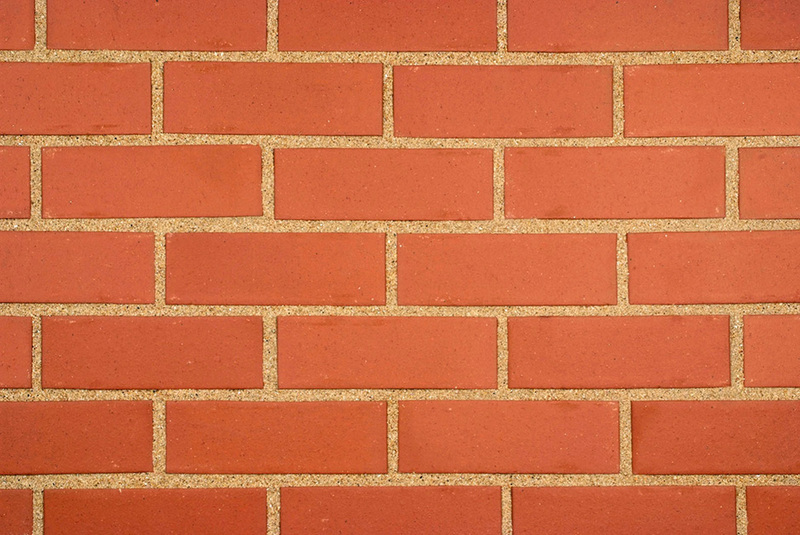 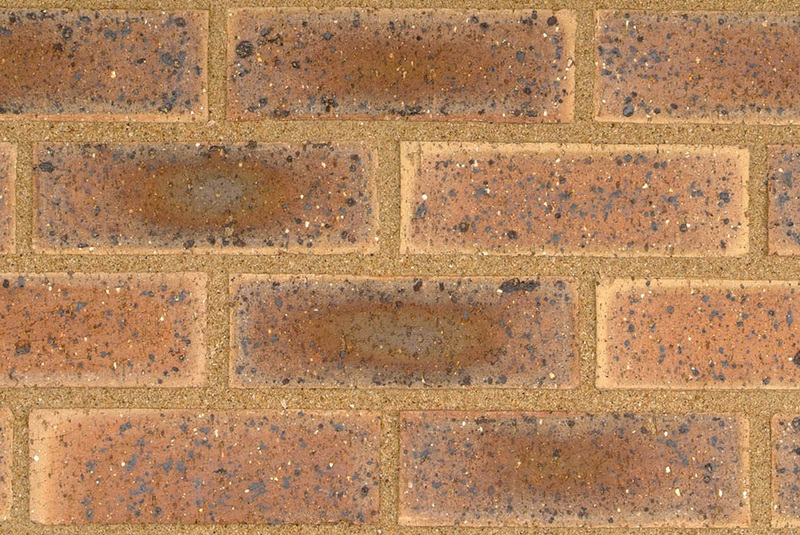 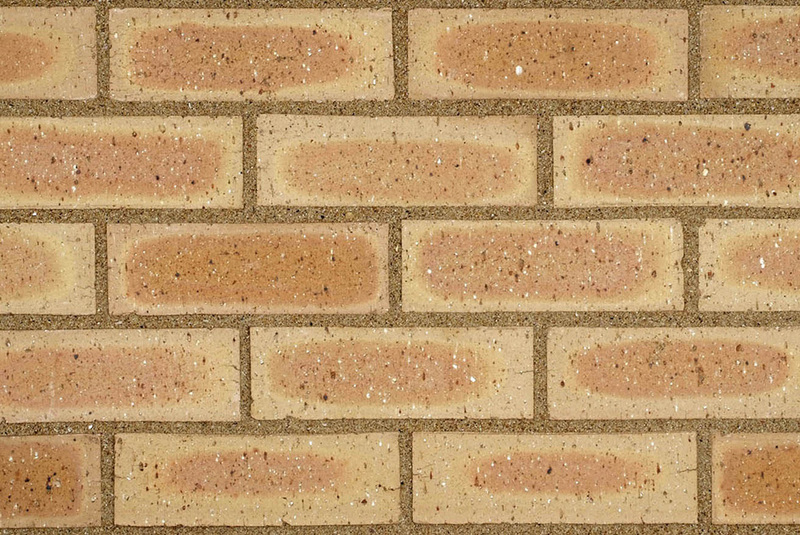 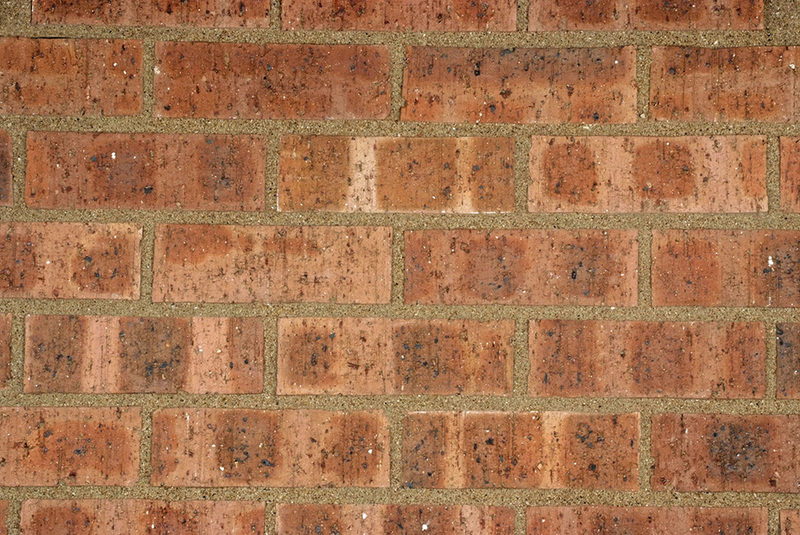 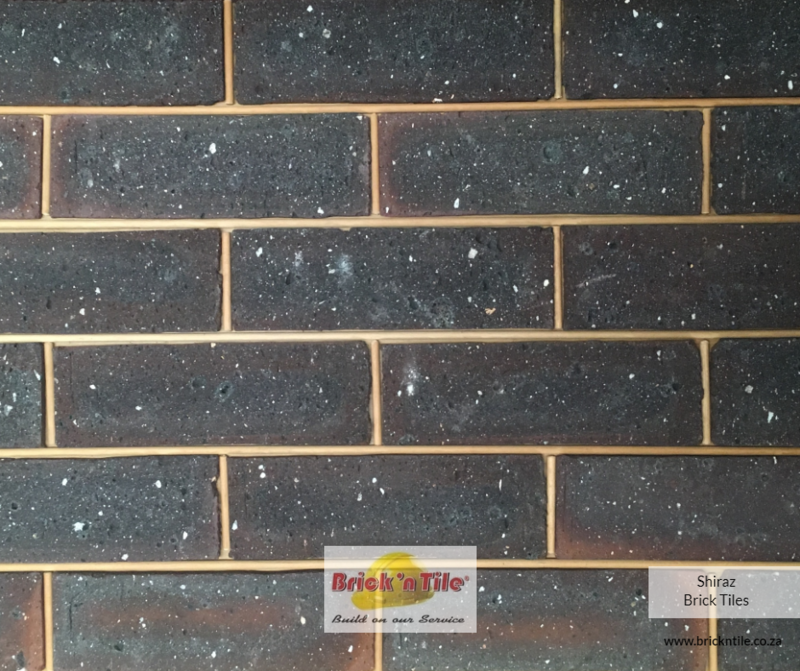 Our brick tiles measure approximately 220mm x 70mm (standard brick size) and are just 9mm thick. 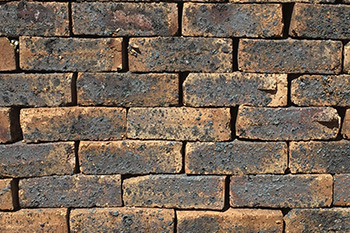 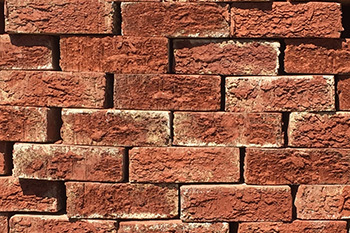 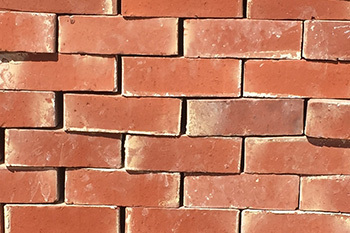 Clay bricks that are selected or produced for their durability and uniformity effects deriving from non-uniformity of size, shape and colour. 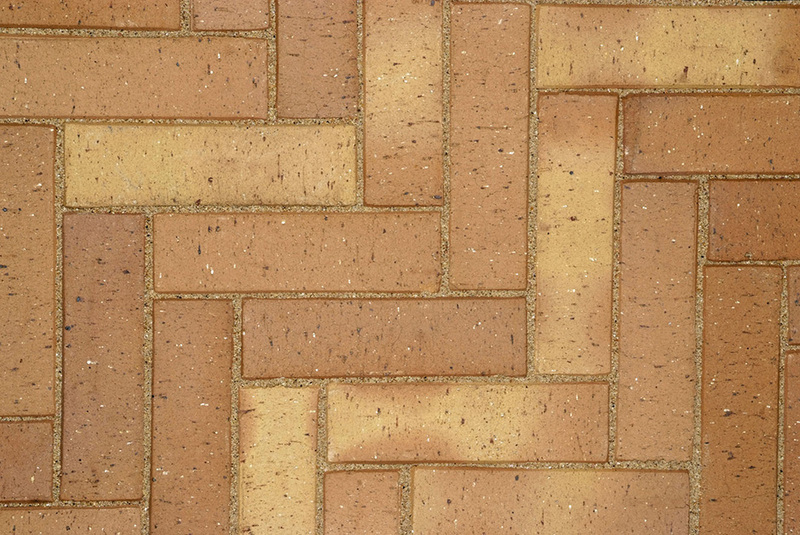 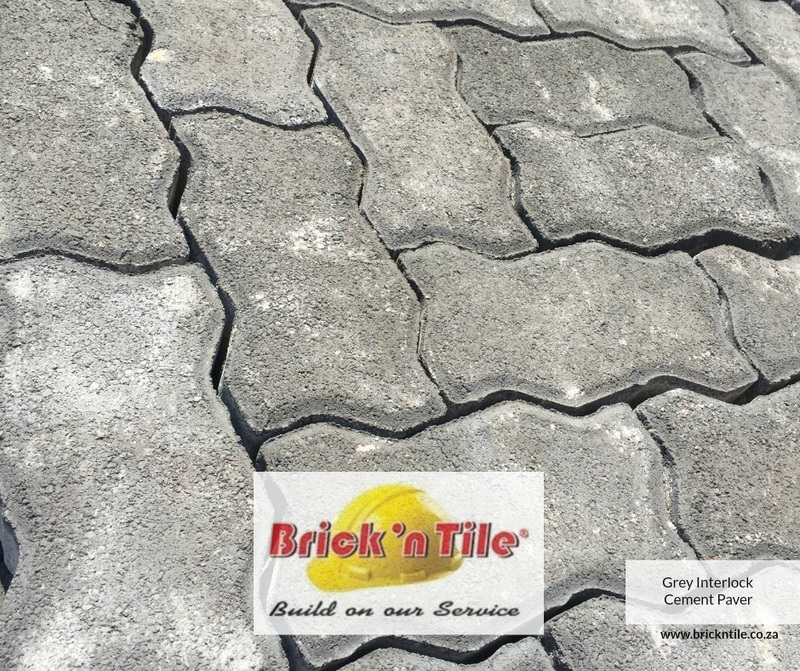 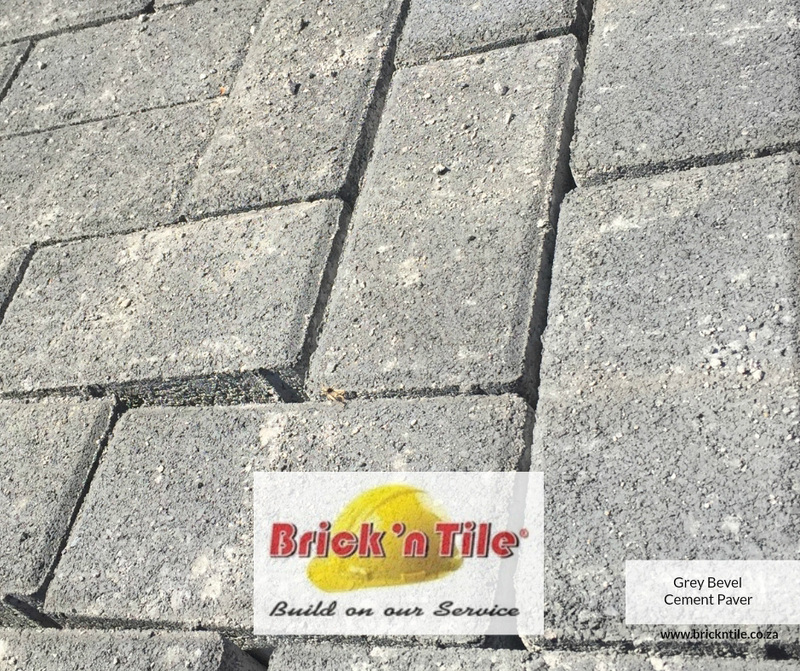 Clay pavers that are selected or produced for their durability and high degree of uniformity of size, shape and that have dimensions such that the ratio of work size length to work size width is approximately 1:1, 2:1 or 3:1. 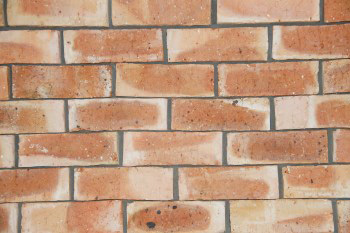 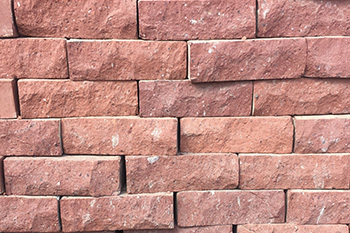 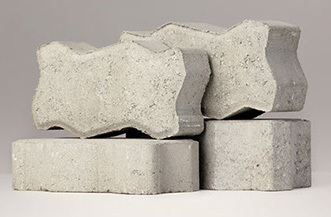 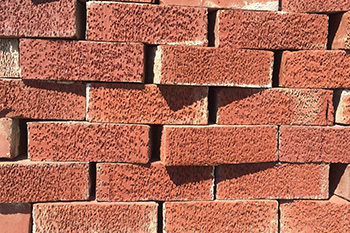 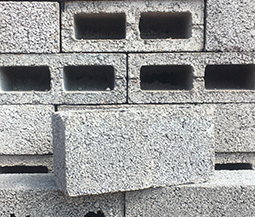 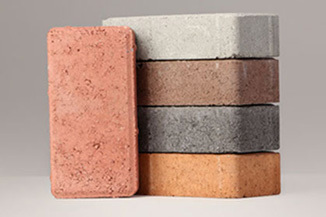 Clay bricks that are selected or produced for their durability and uniformity in size and shape. 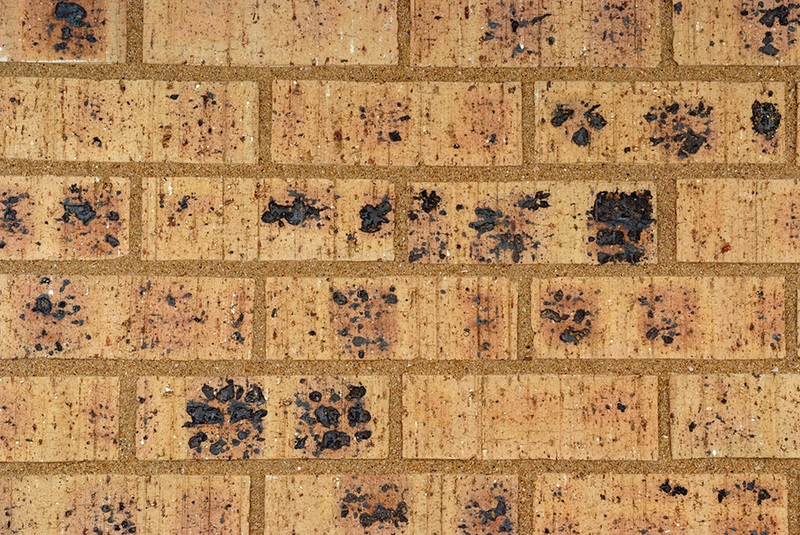 The perfect product for your fireplace, braai or pizza oven.